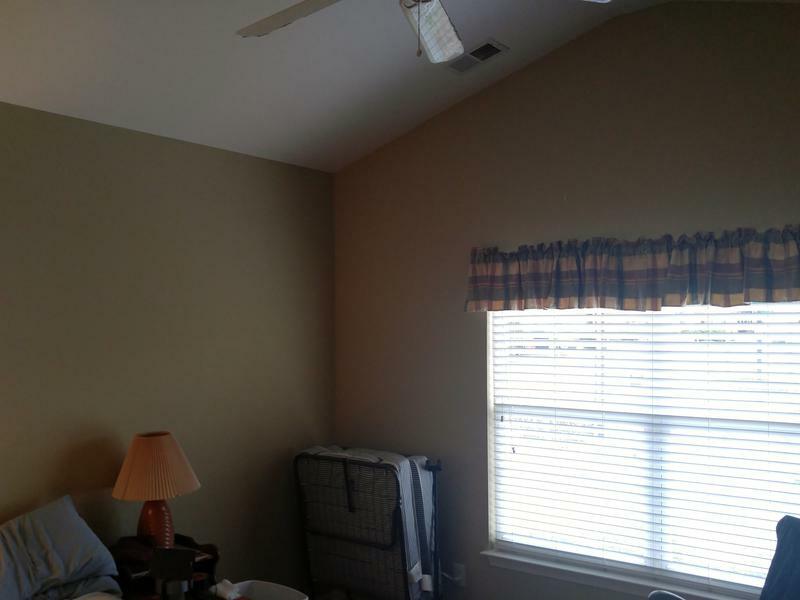 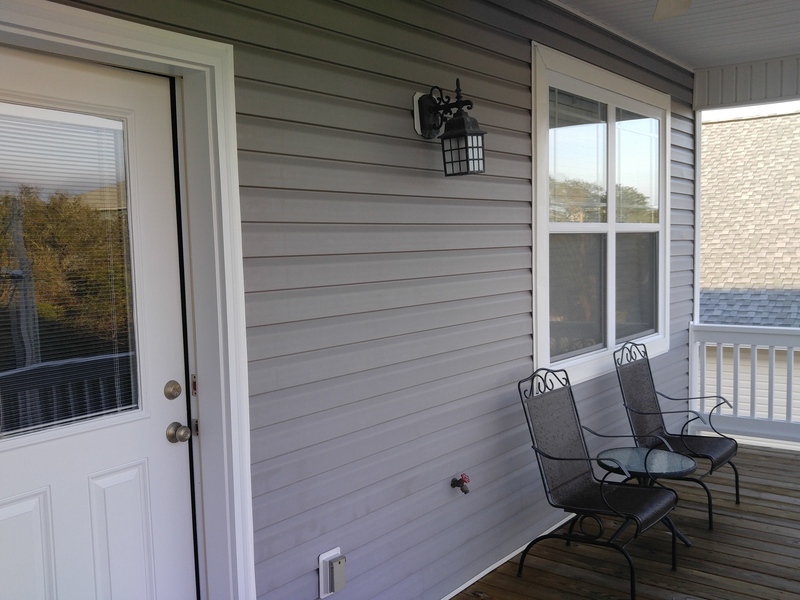 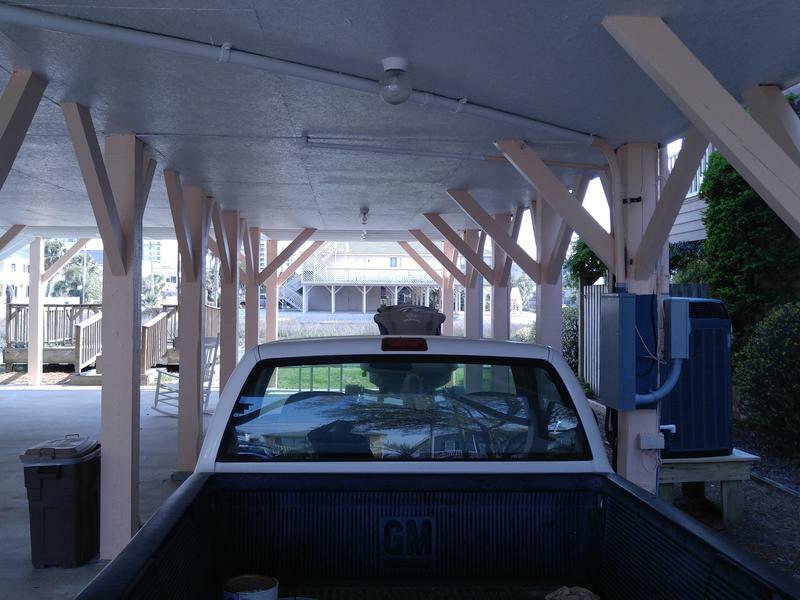 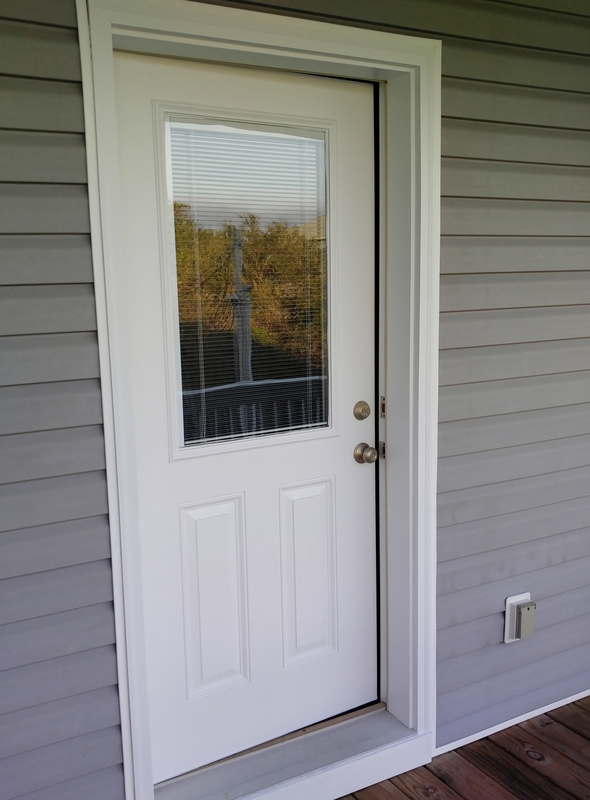 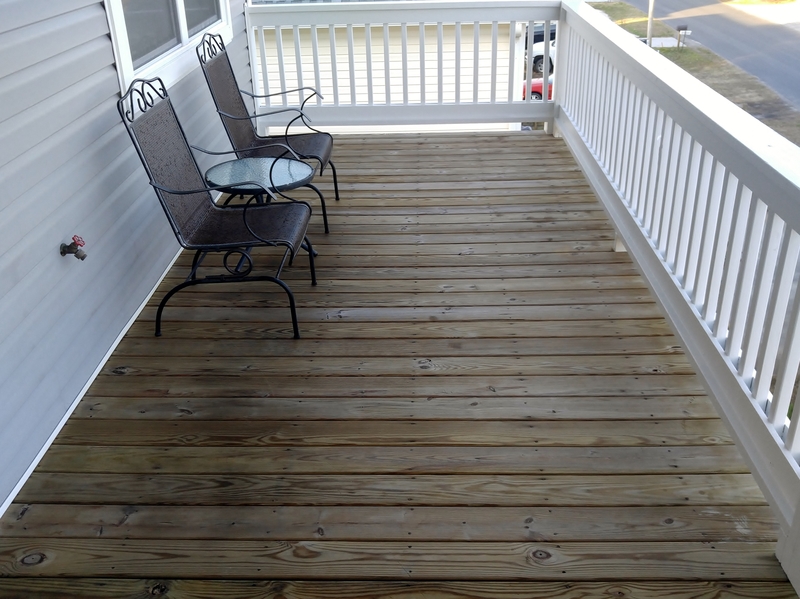 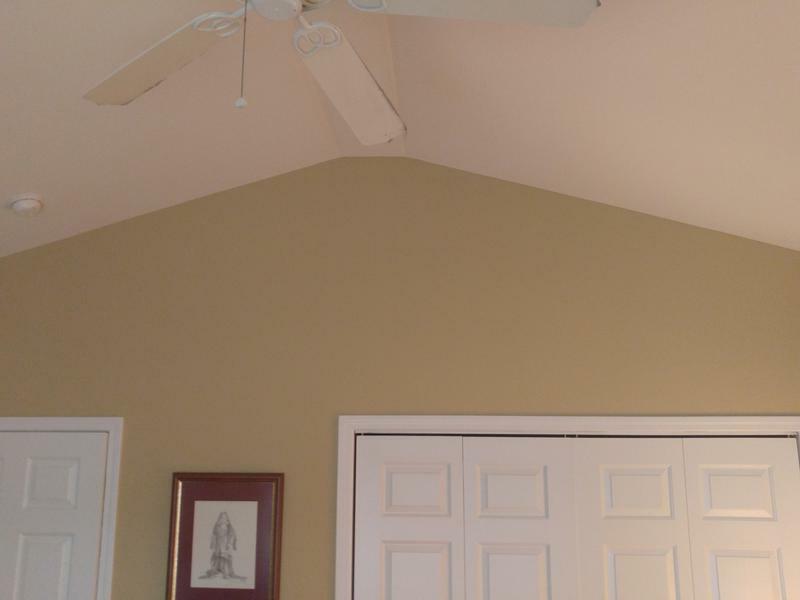 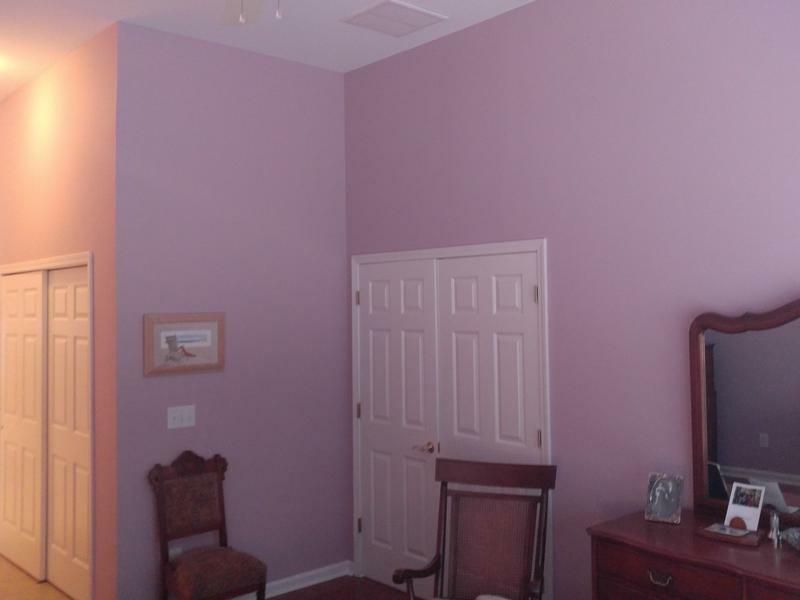 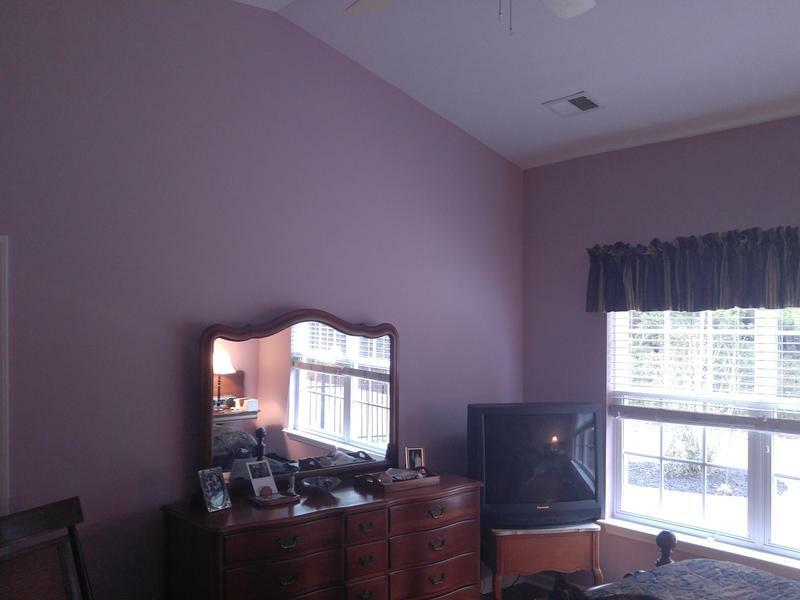 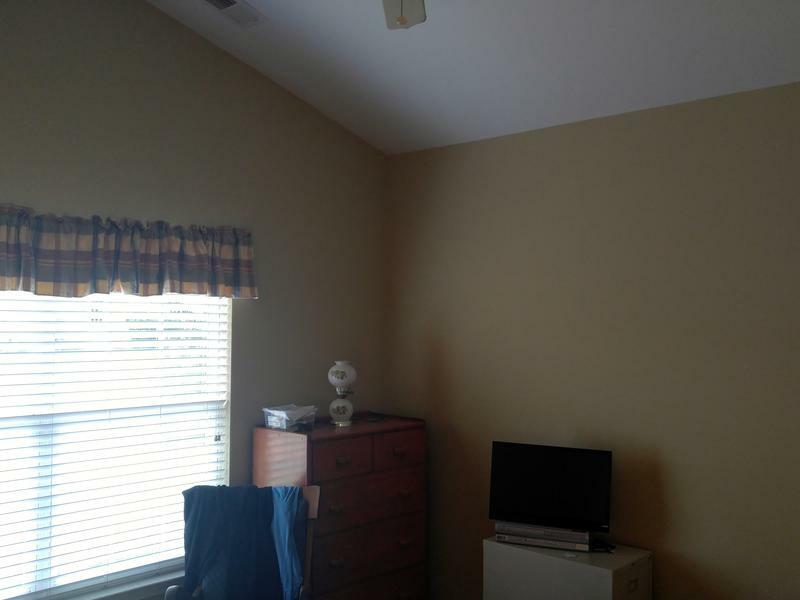 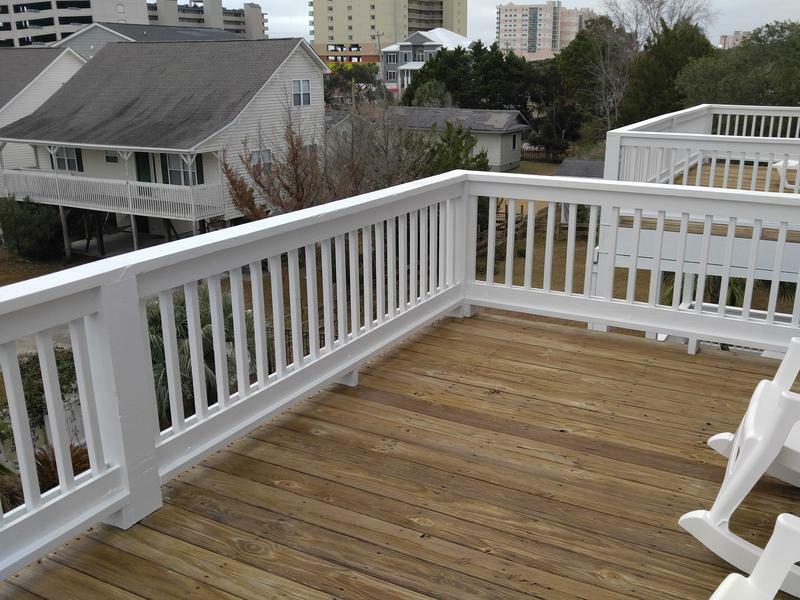 Copyright 2012: Todd's Painting & Home Repair | Myrtle Beach Painter | All rights reserved. 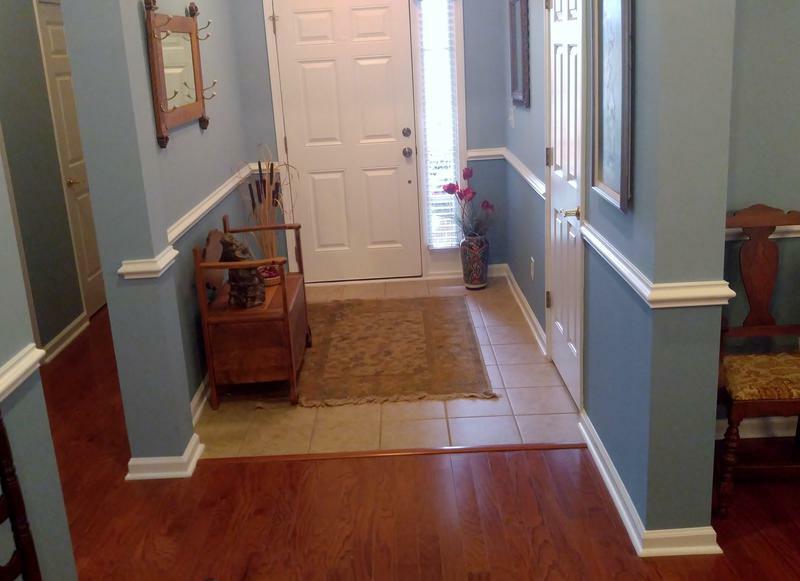 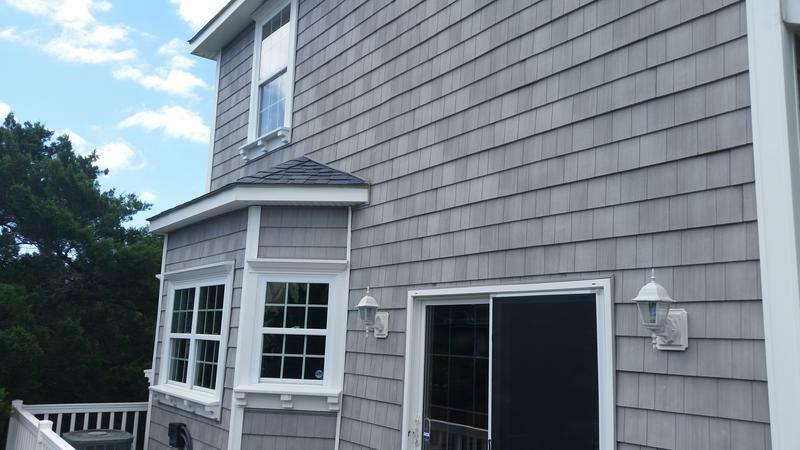 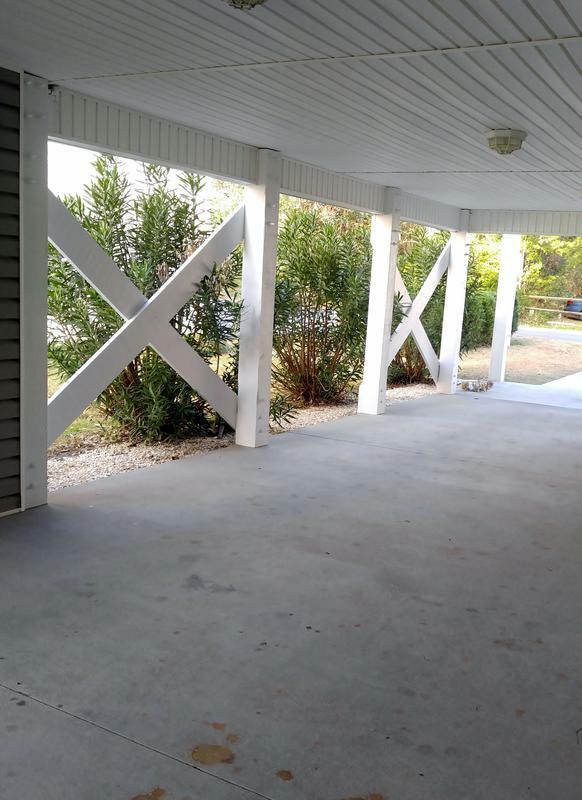 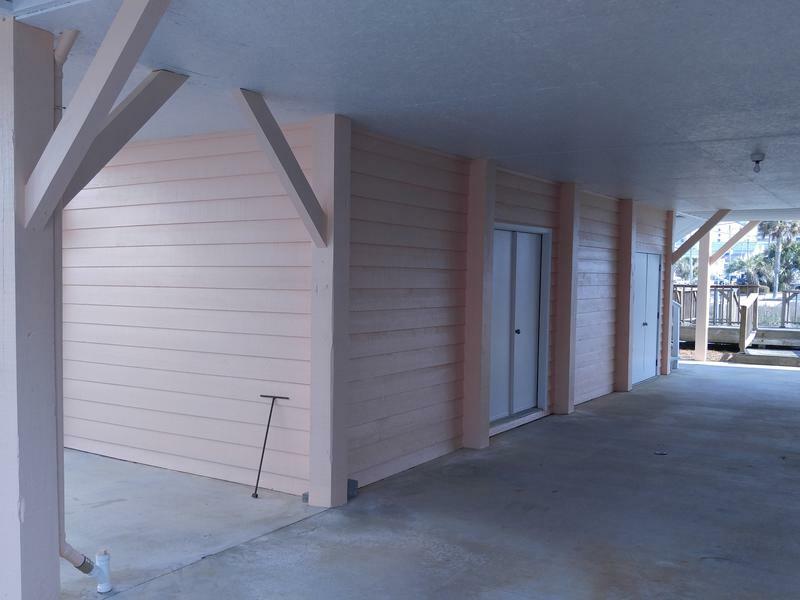 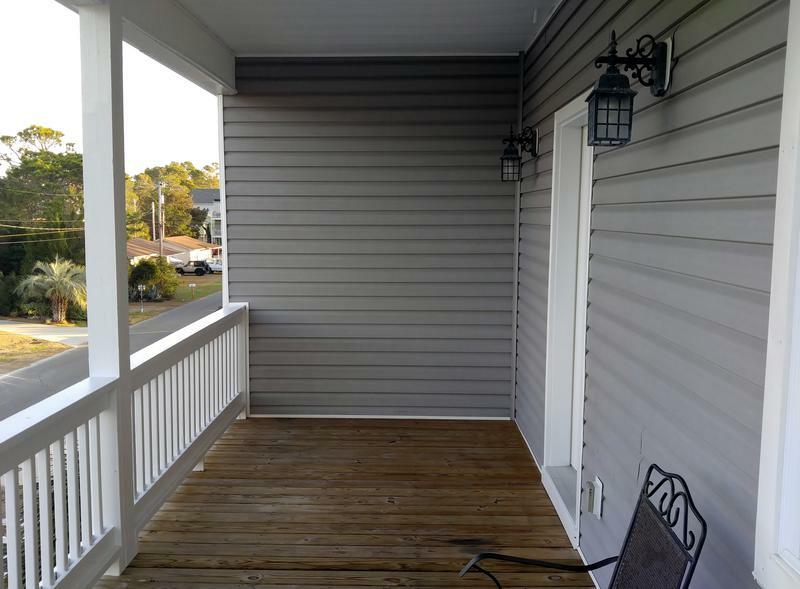 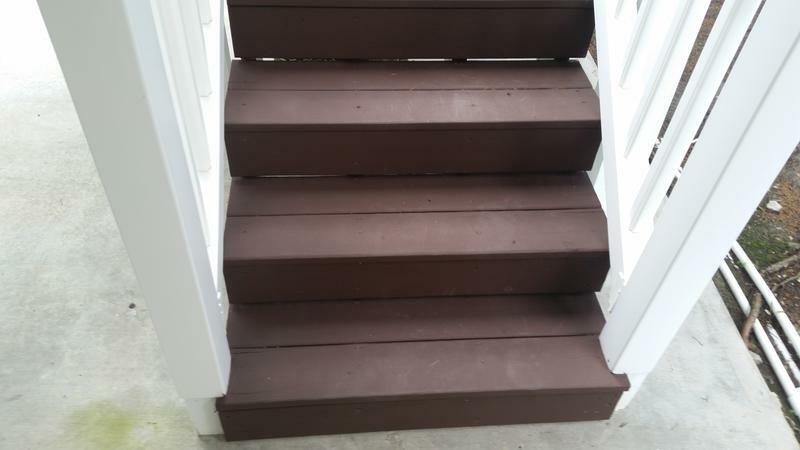 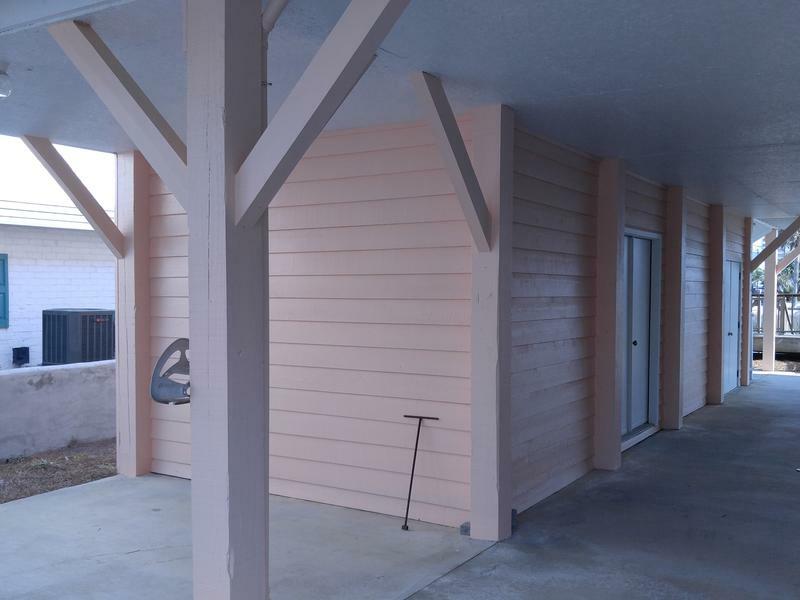 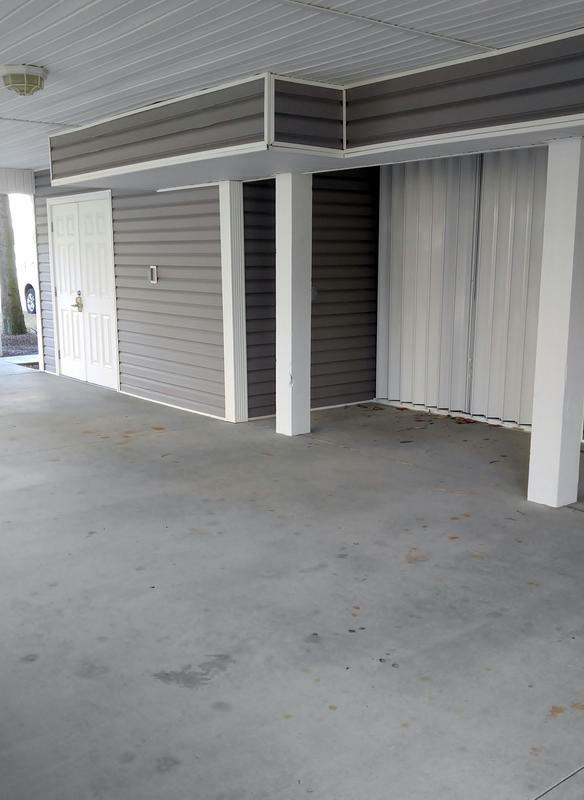 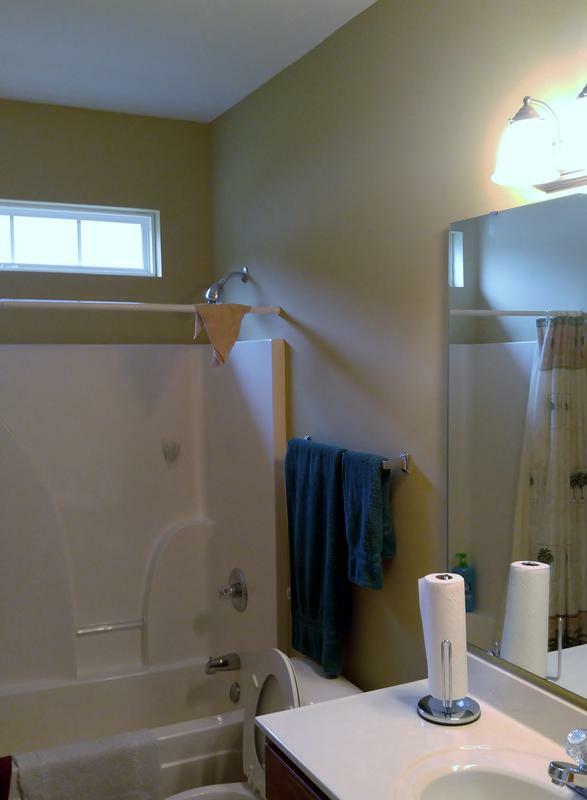 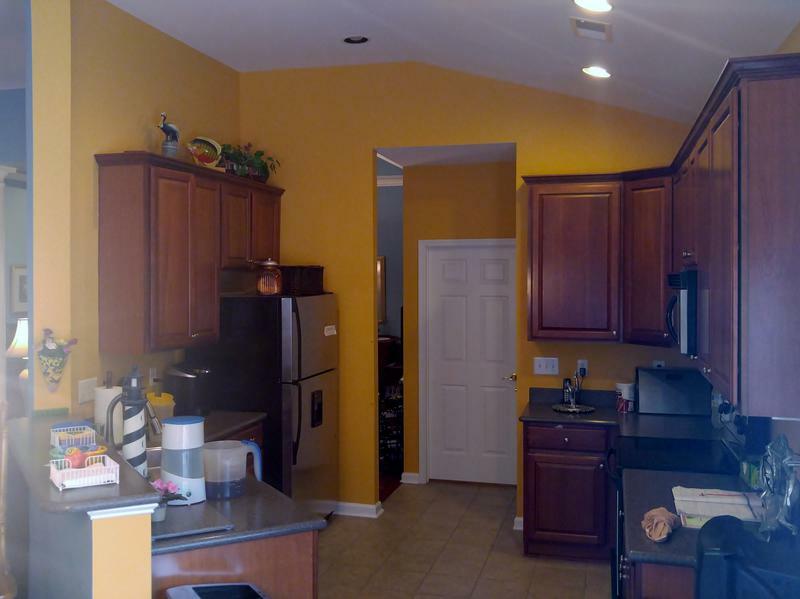 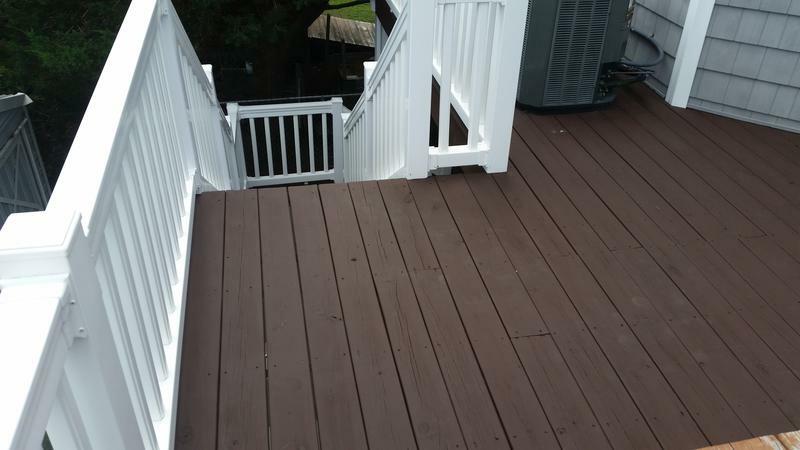 Prince Creek "Interior Repaint & Concrete Stain"
All Presented Projects Are Backed By The Homeowners Or Agents Great Recommendations!!! 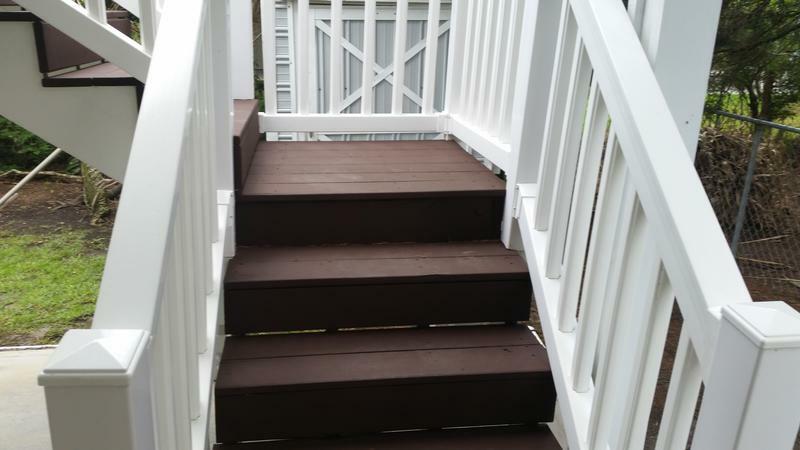 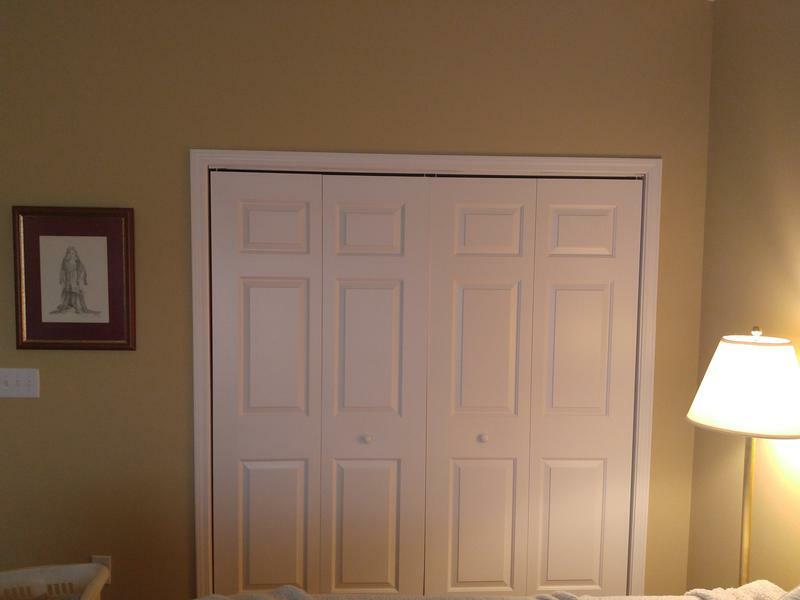 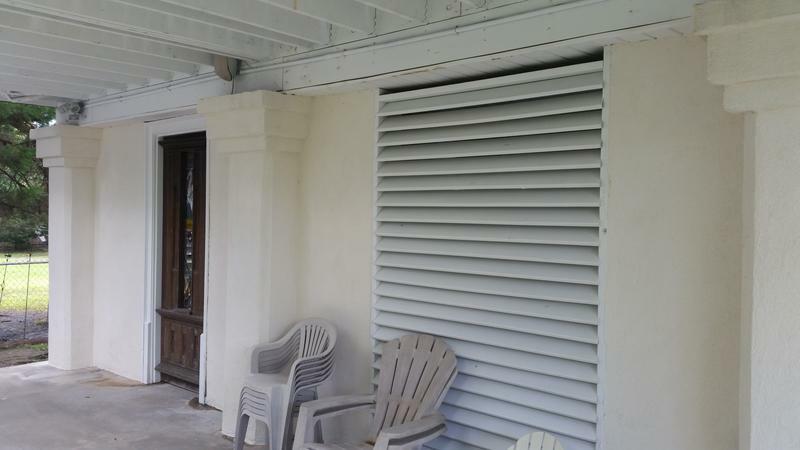 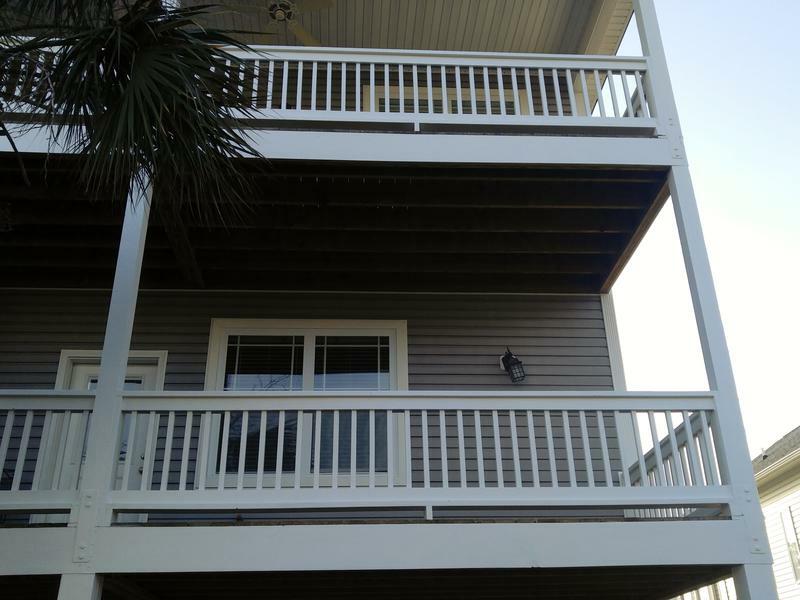 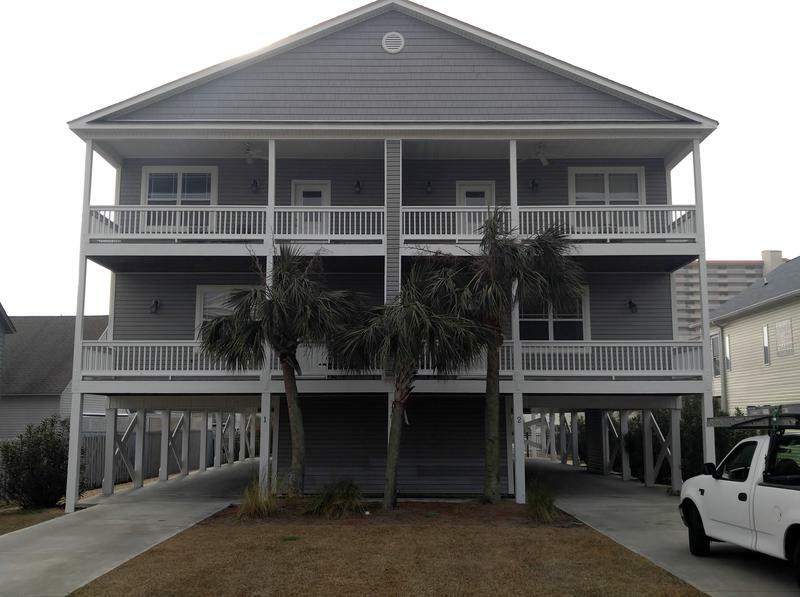 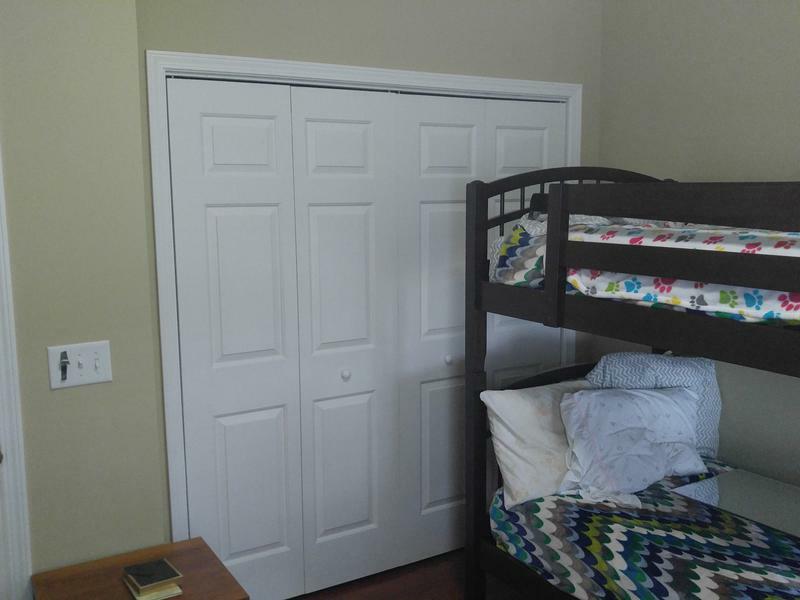 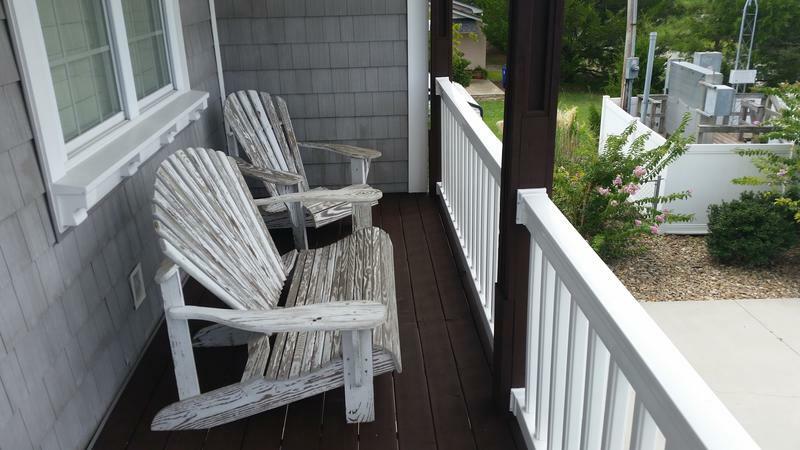 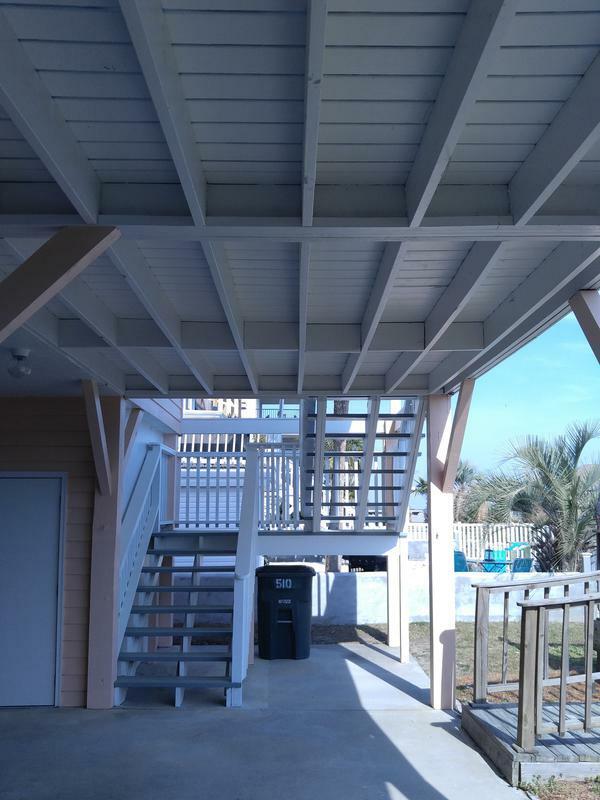 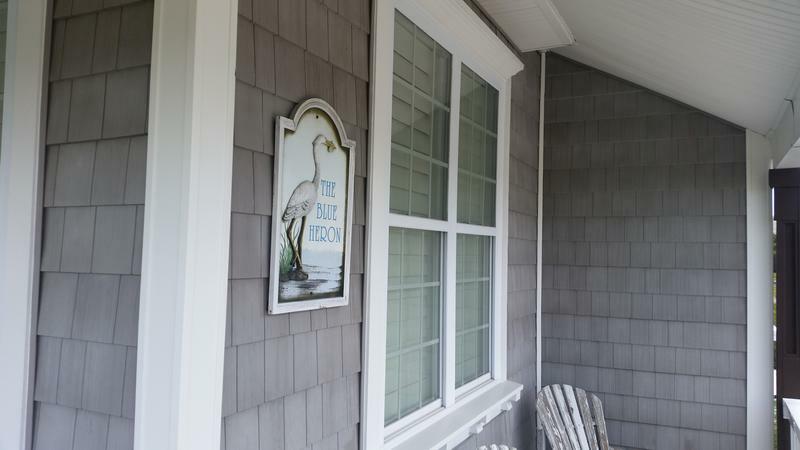 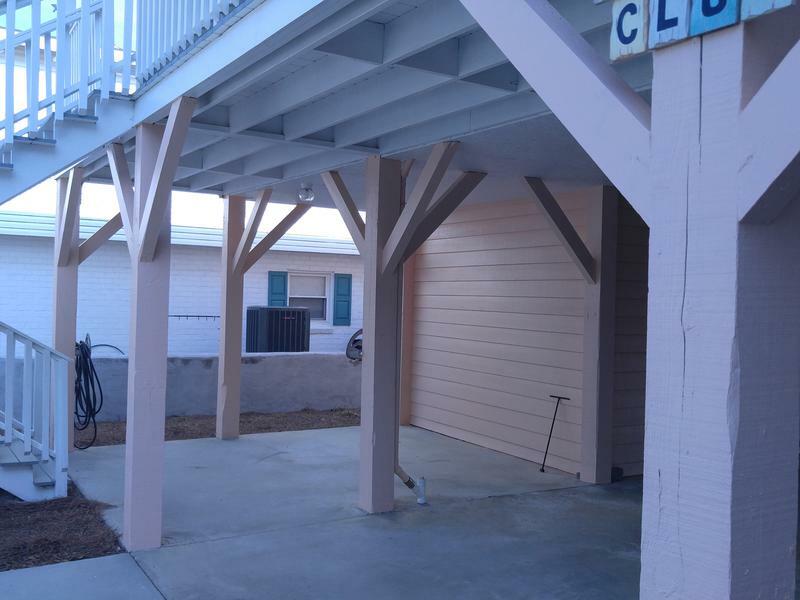 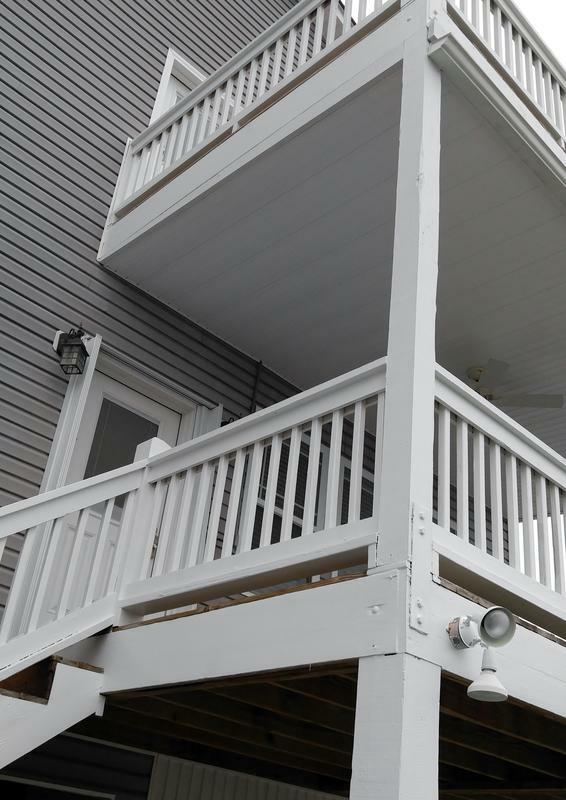 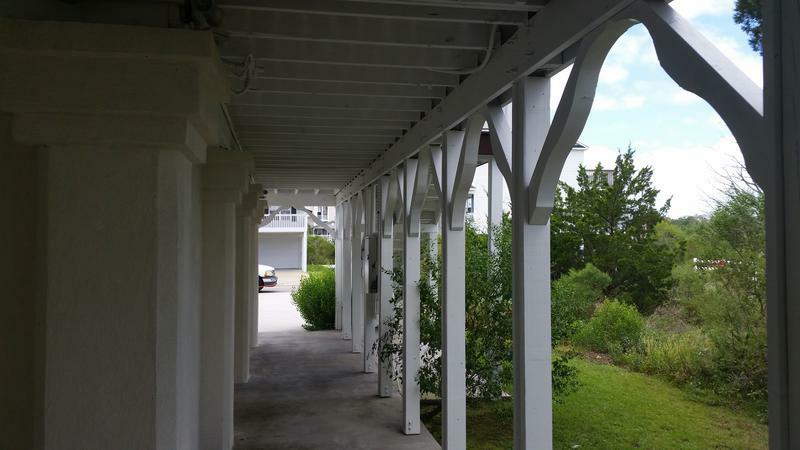 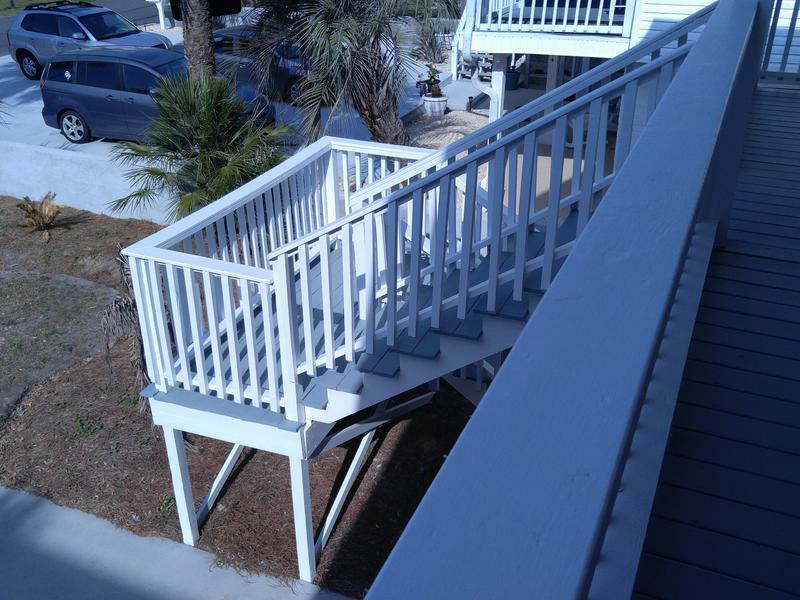 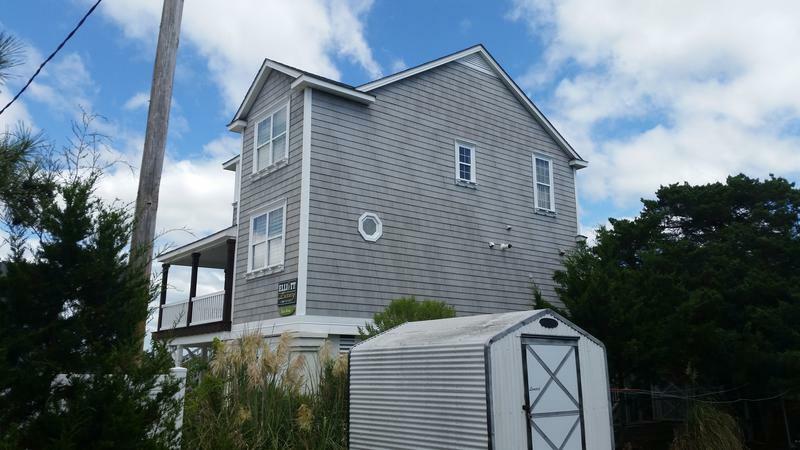 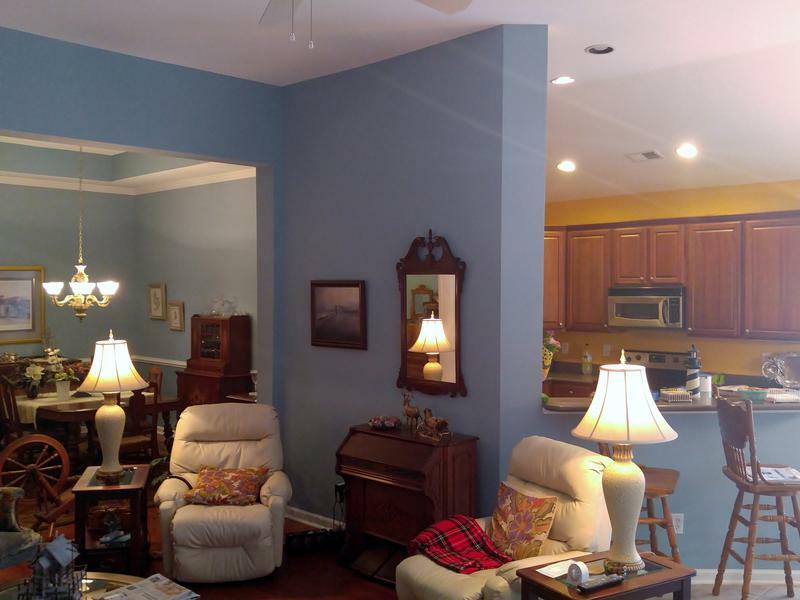 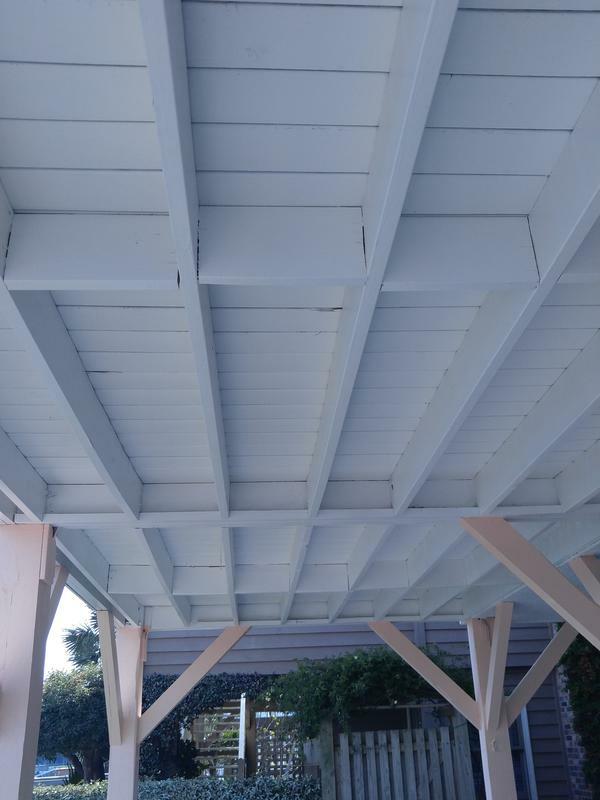 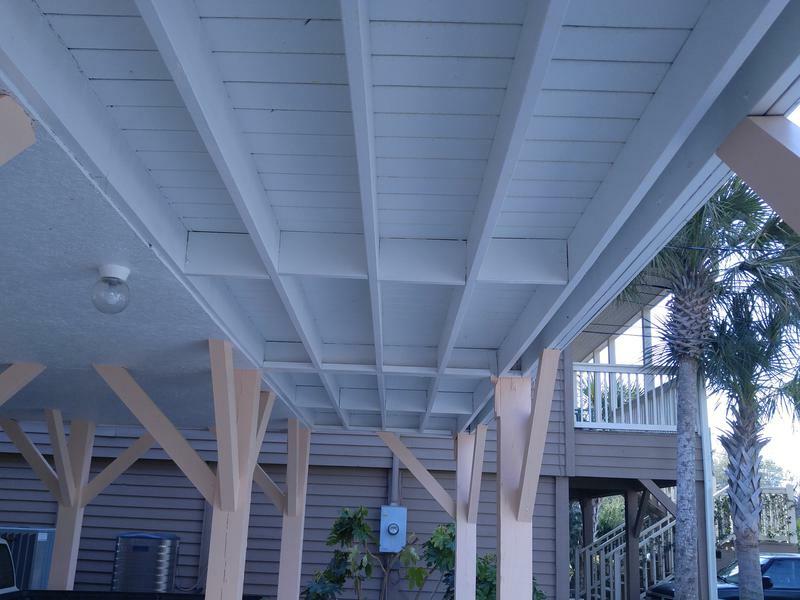 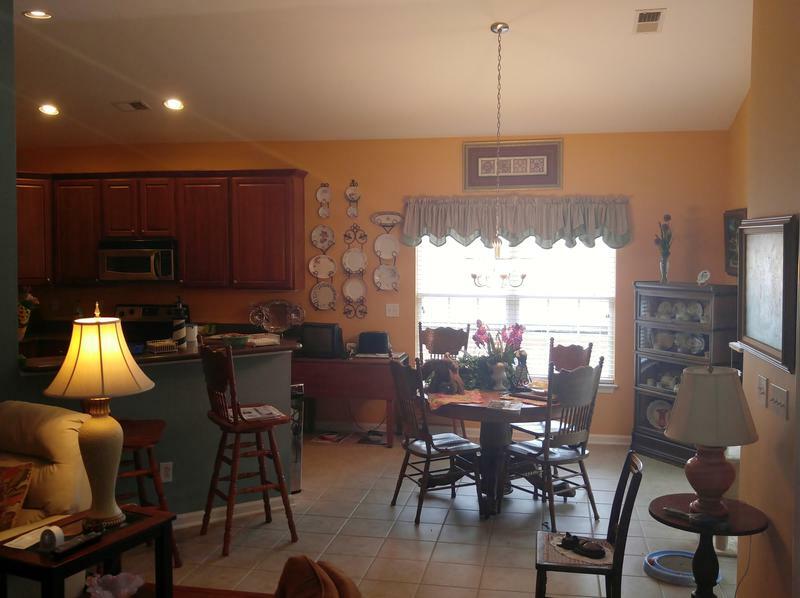 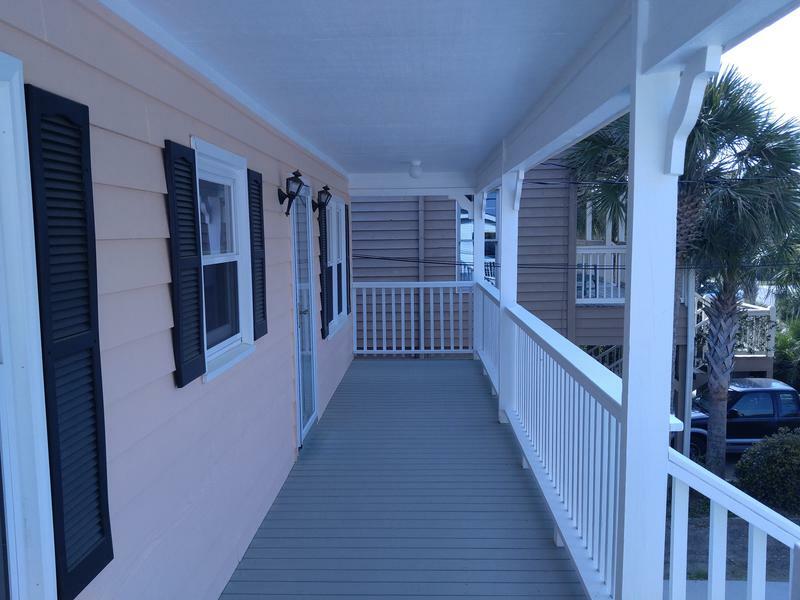 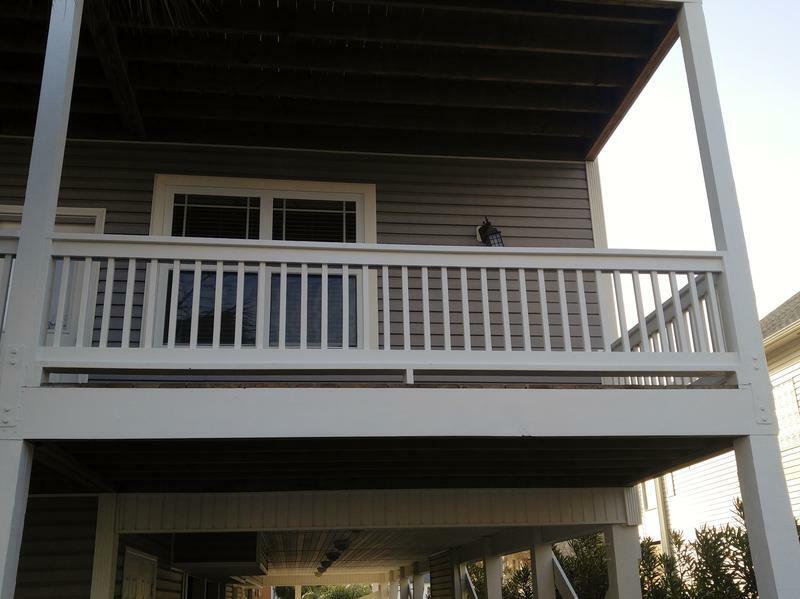 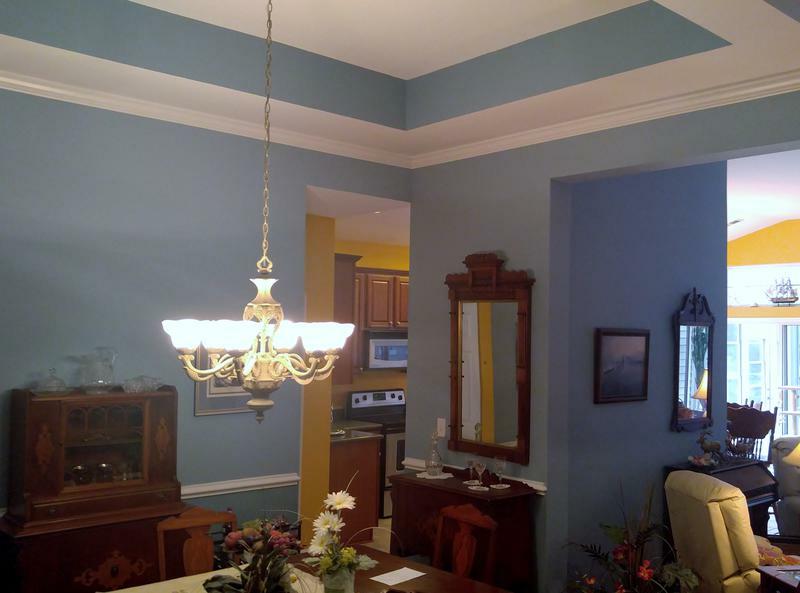 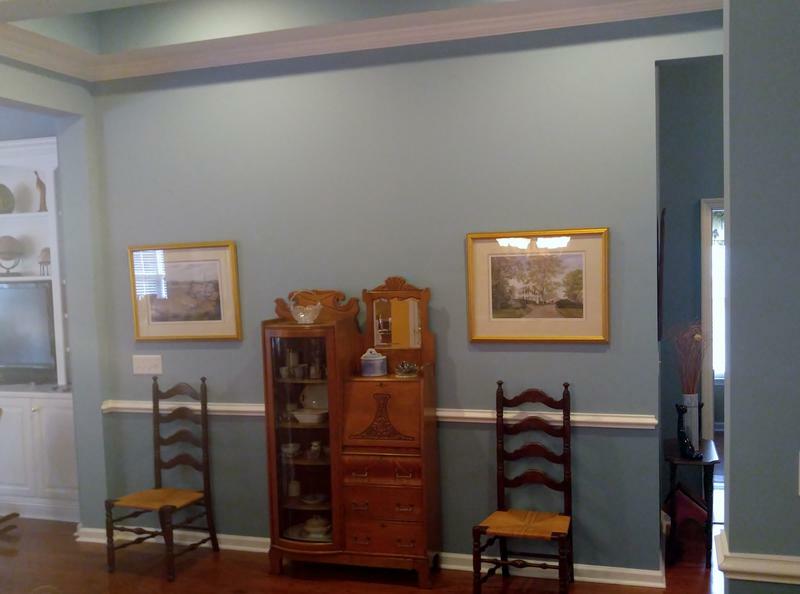 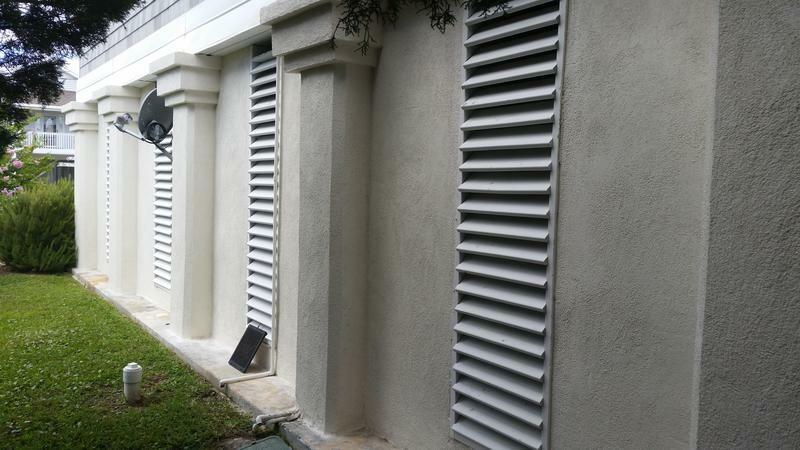 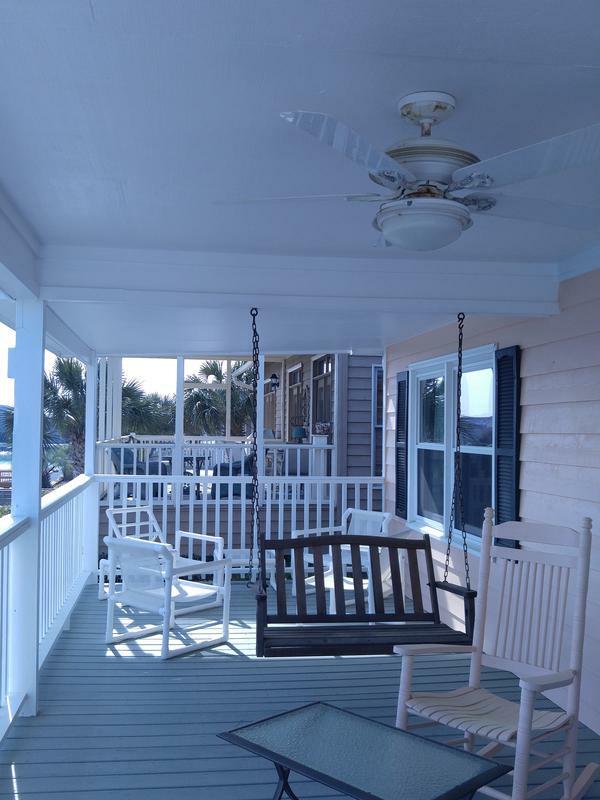 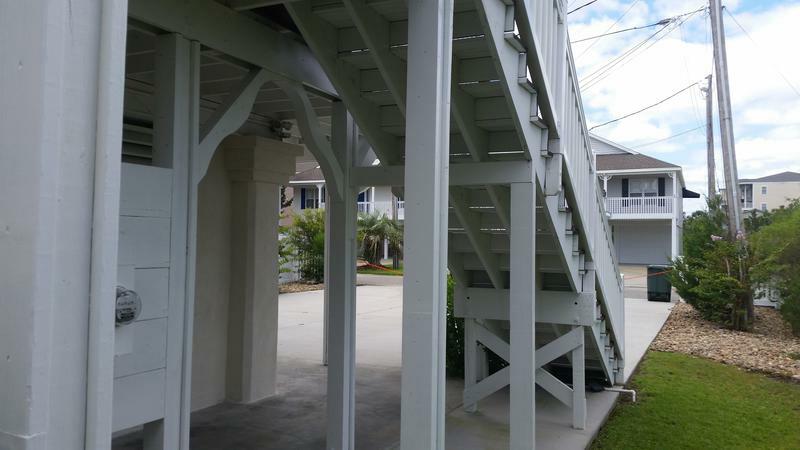 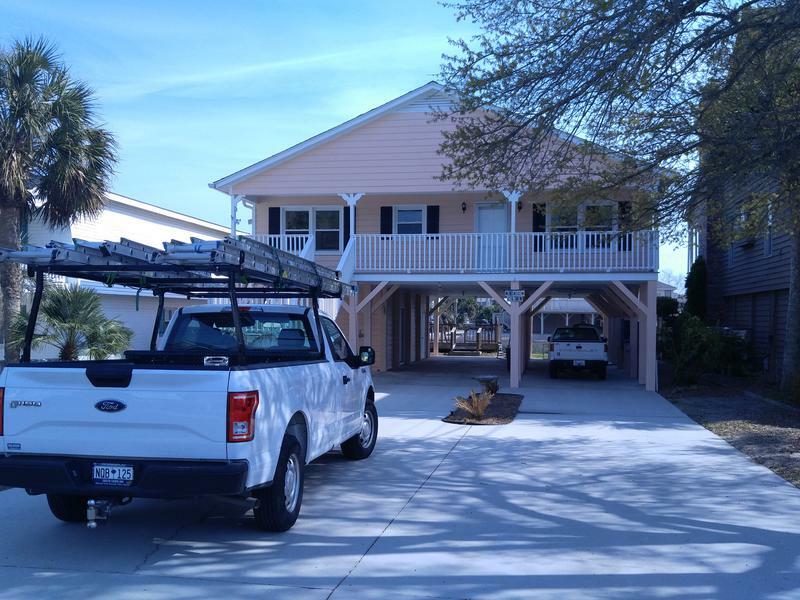 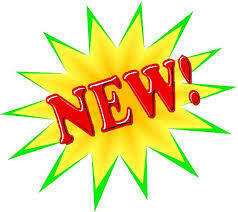 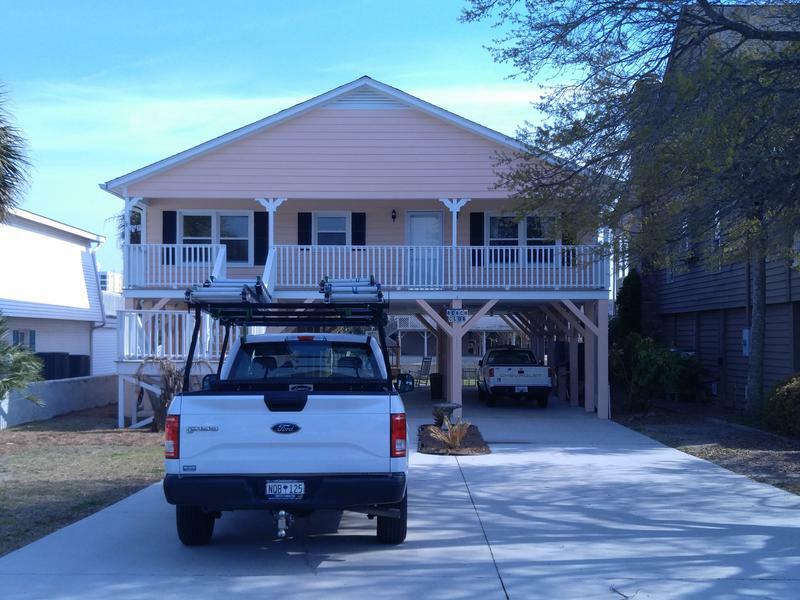 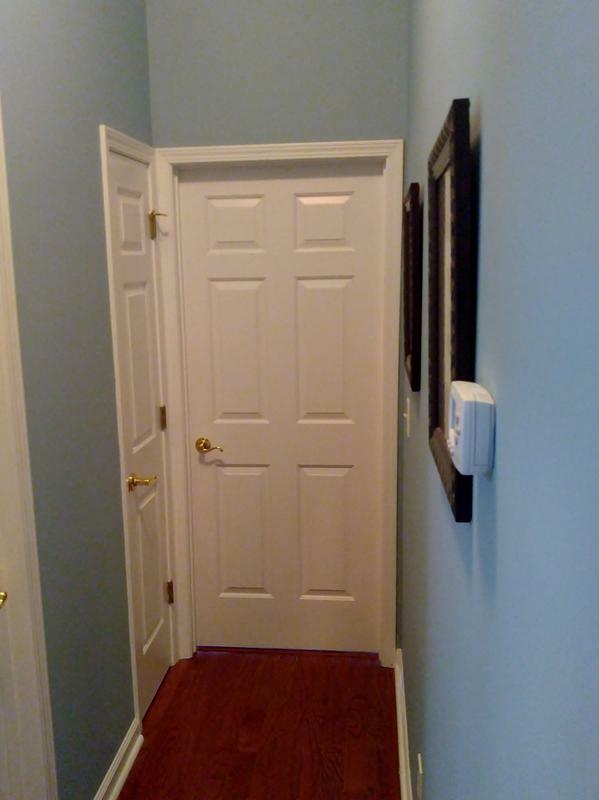 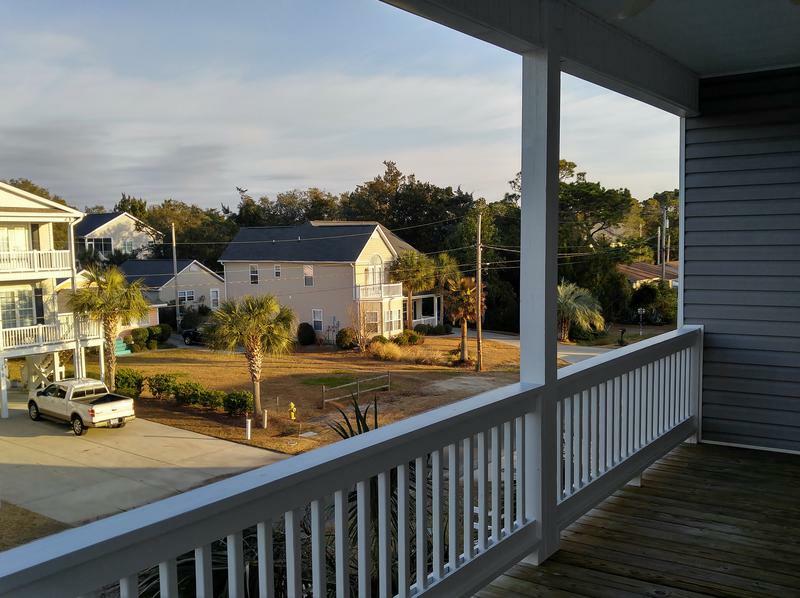 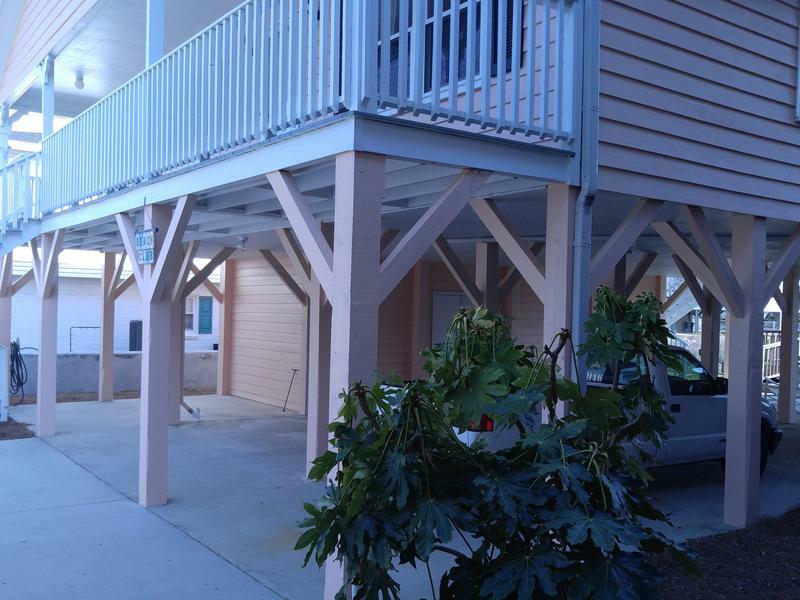 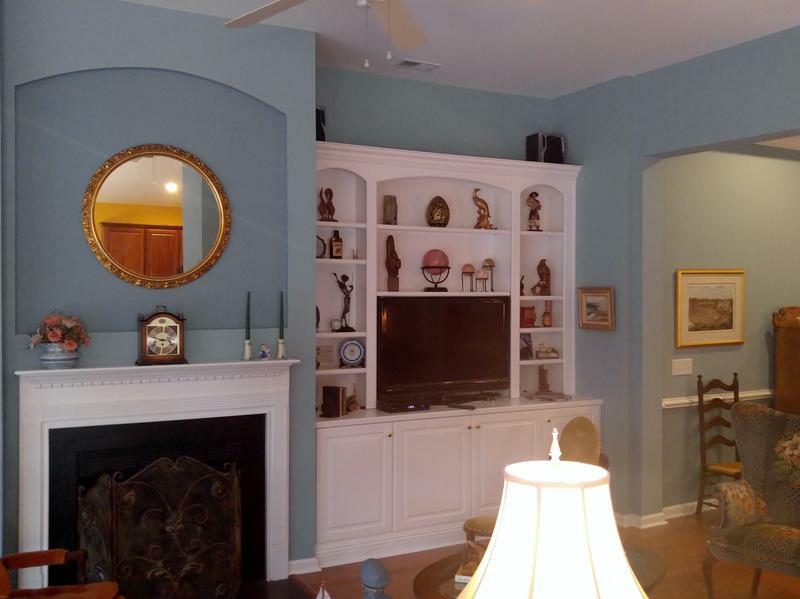 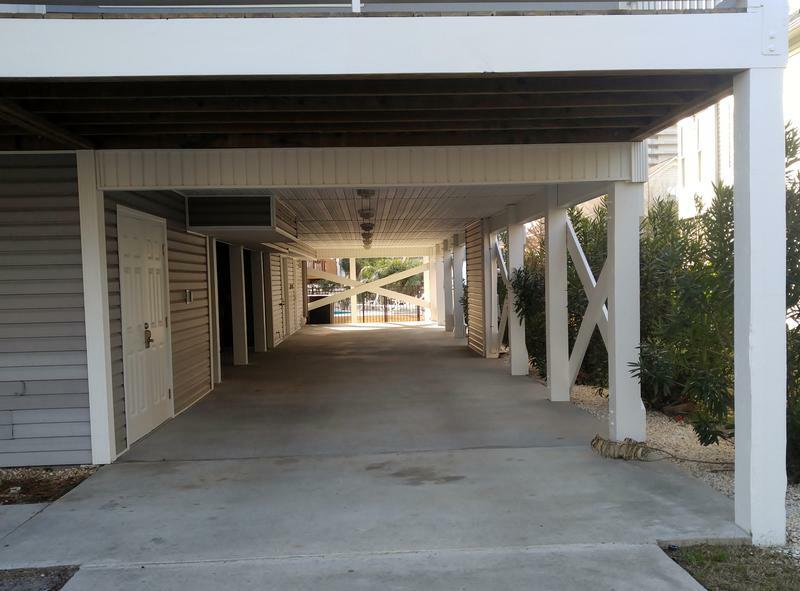 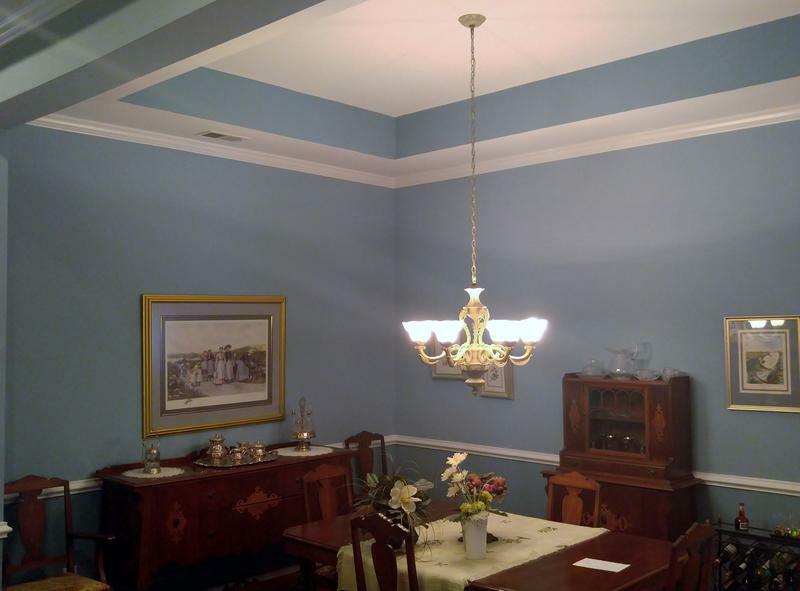 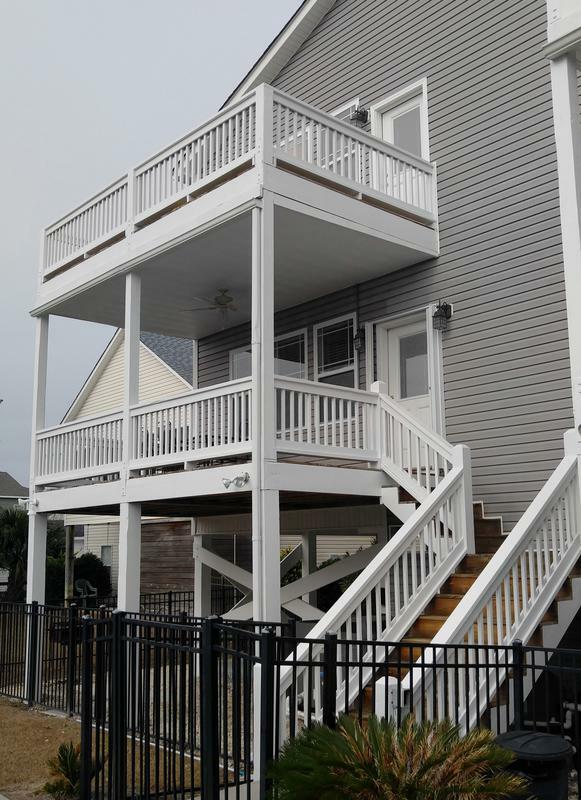 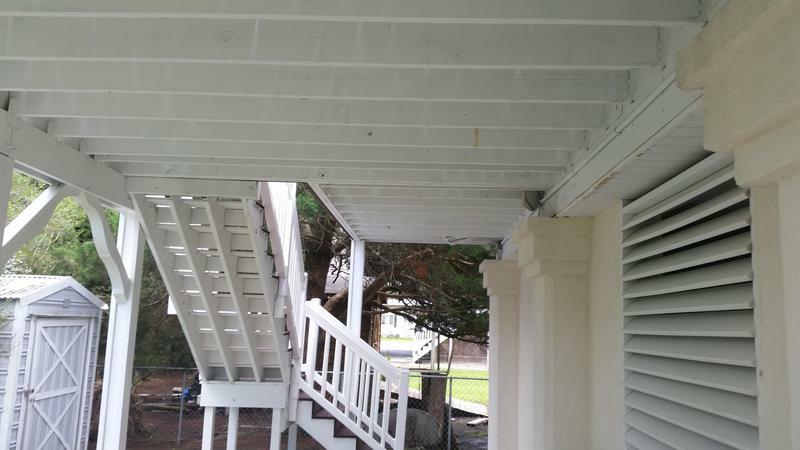 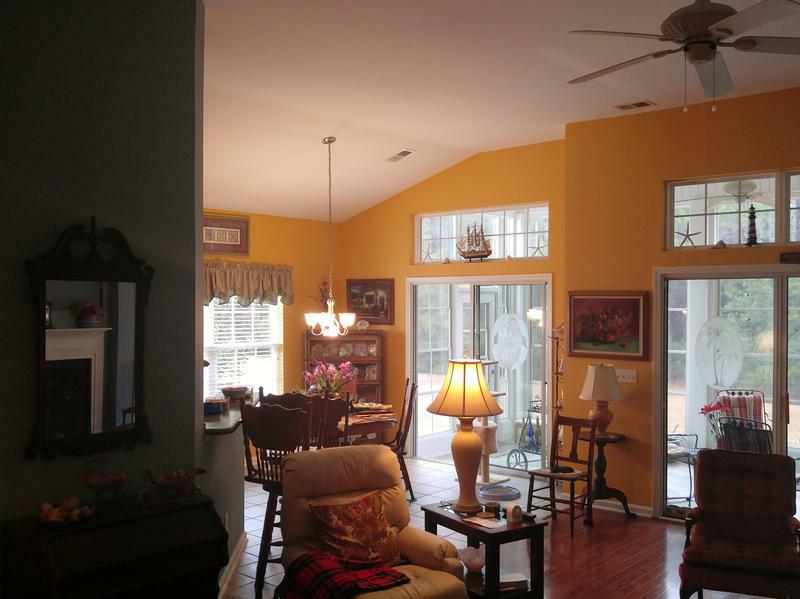 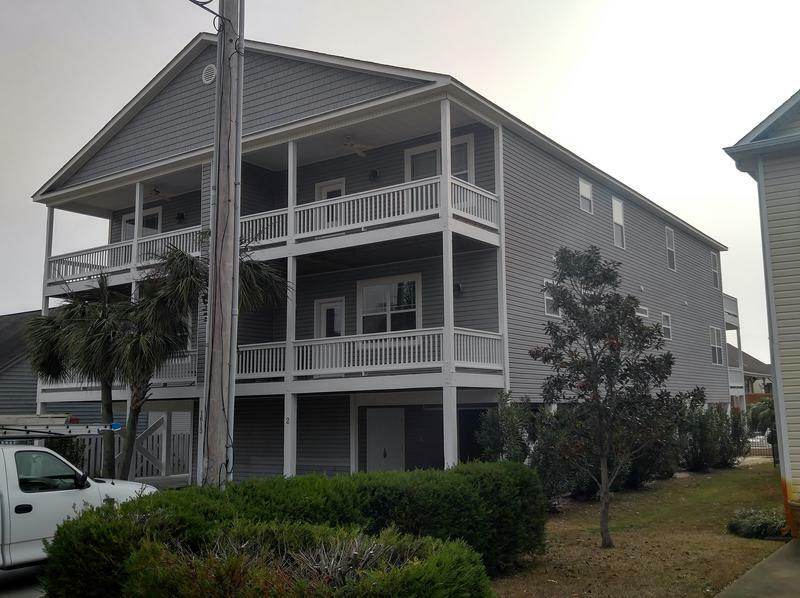 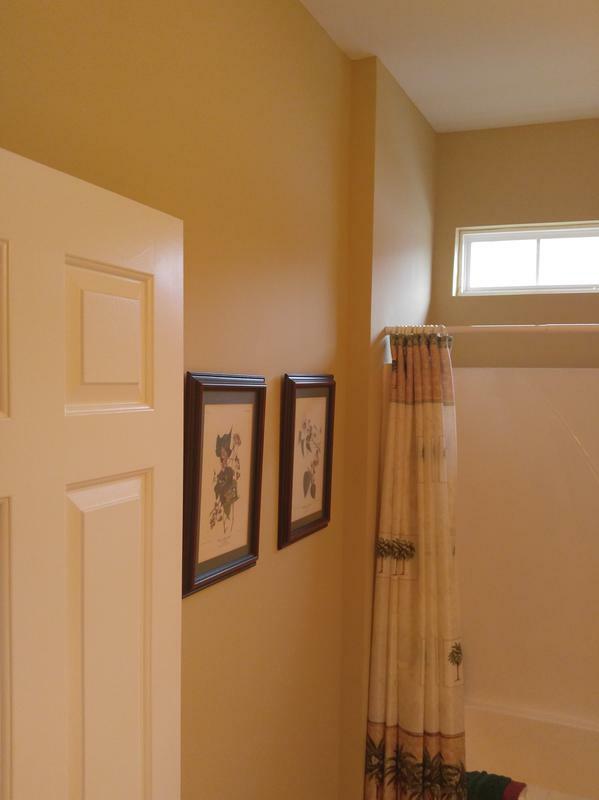 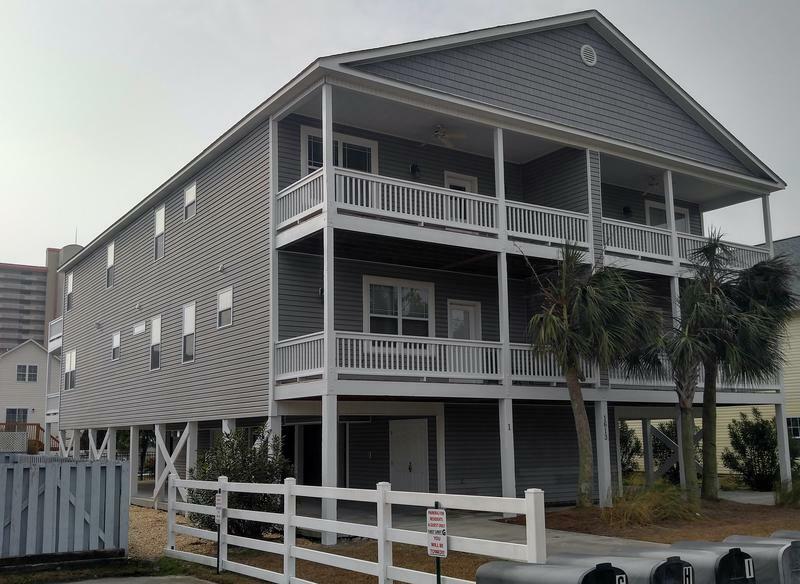 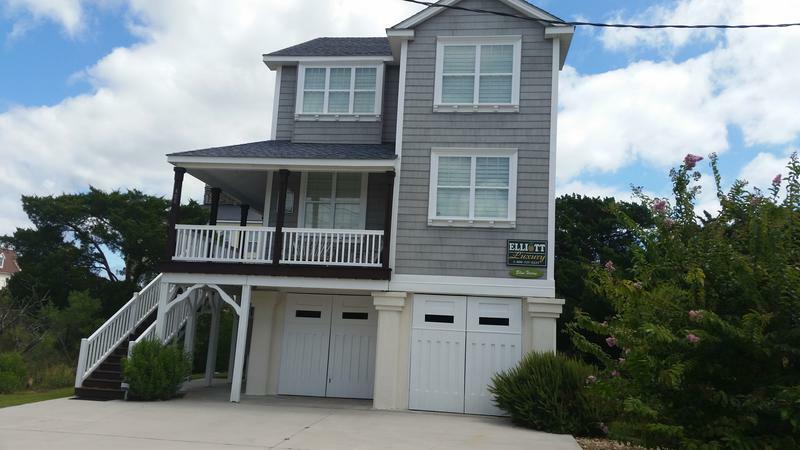 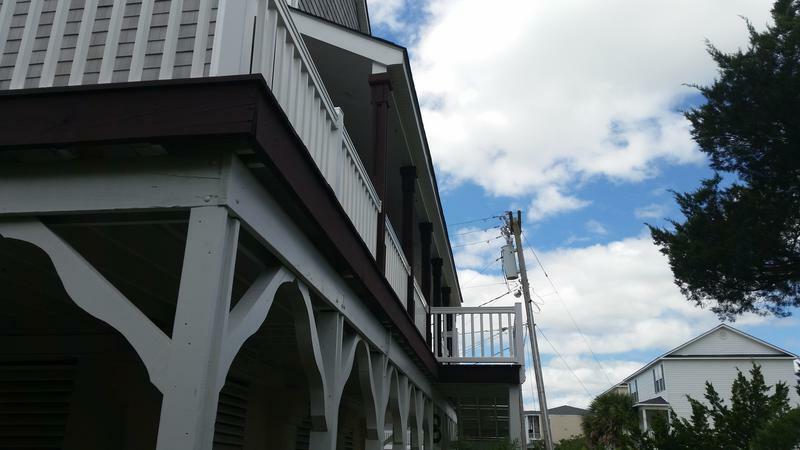 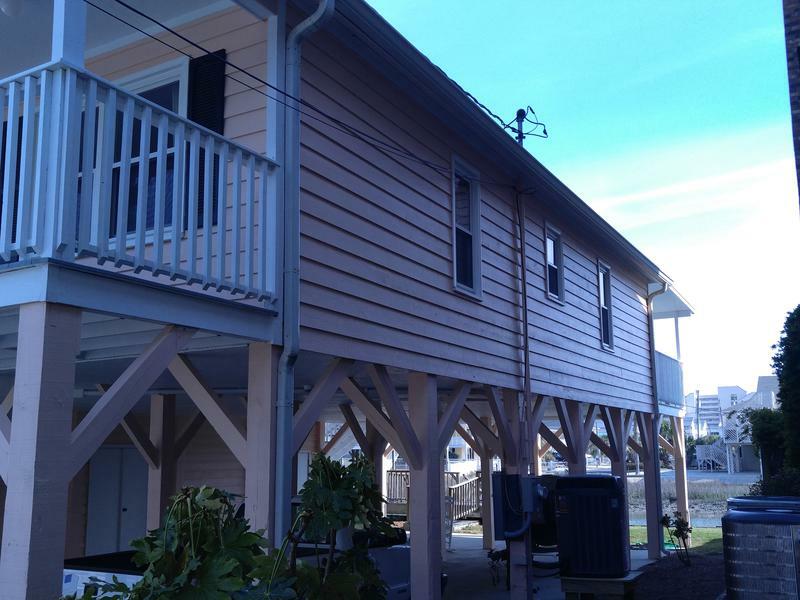 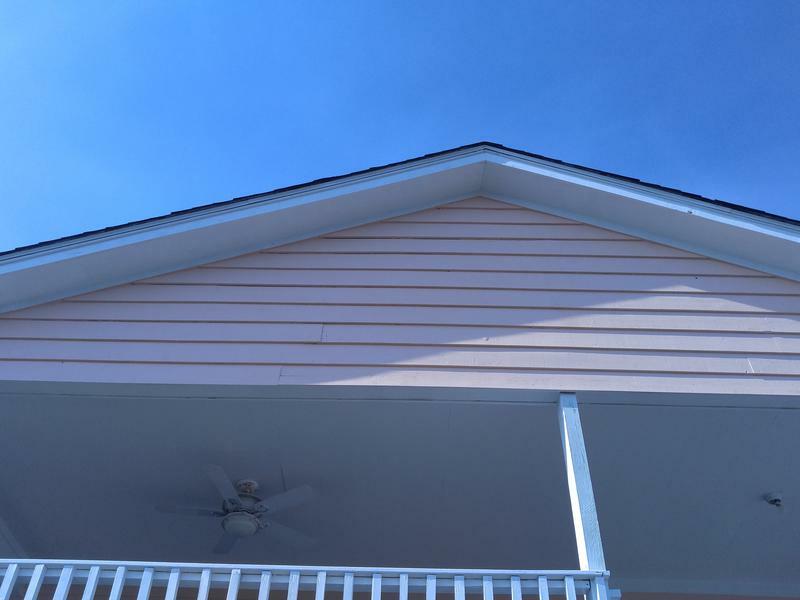 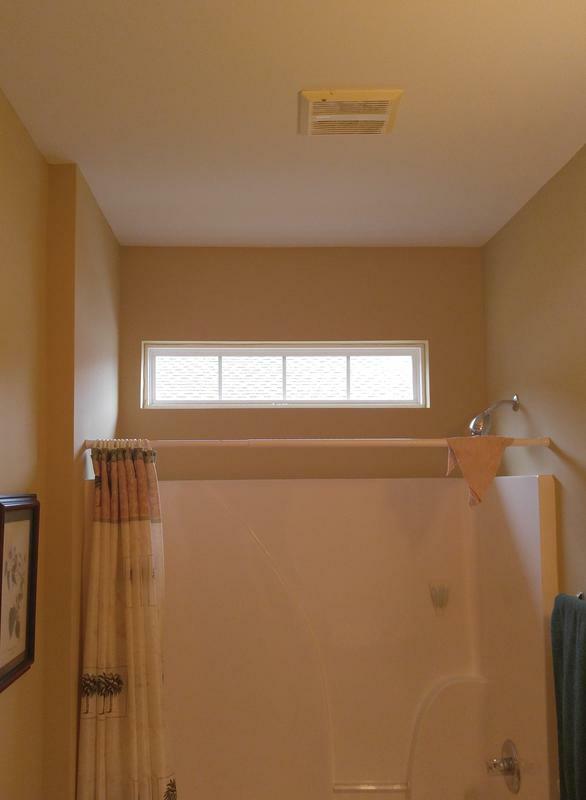 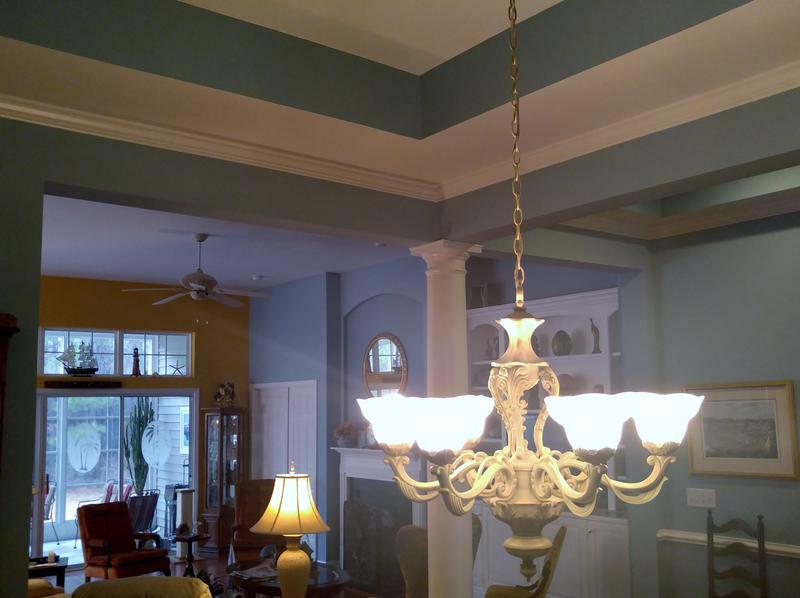 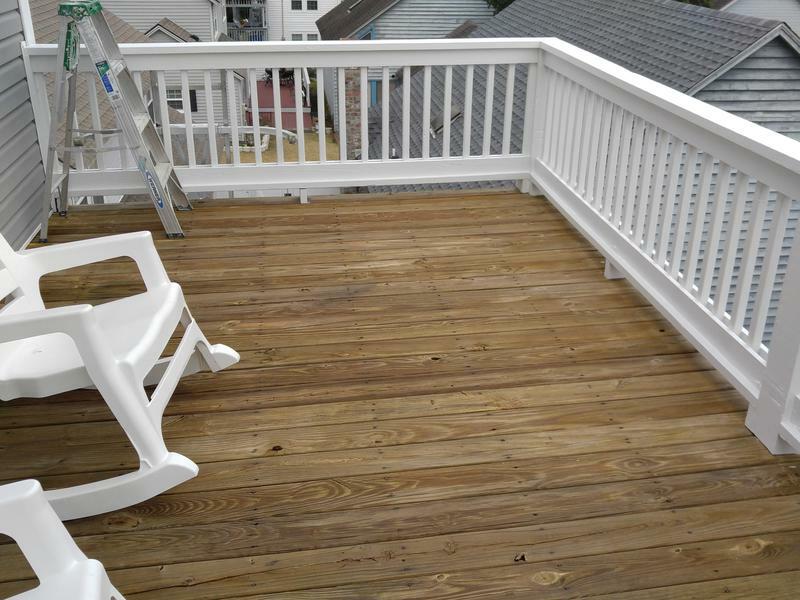 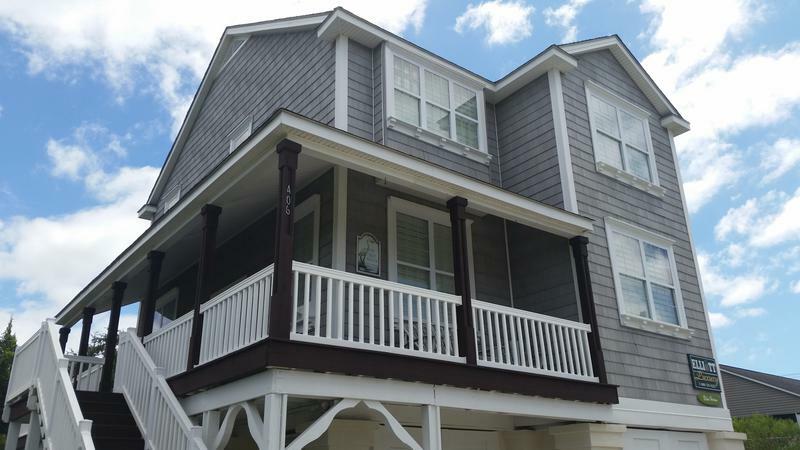 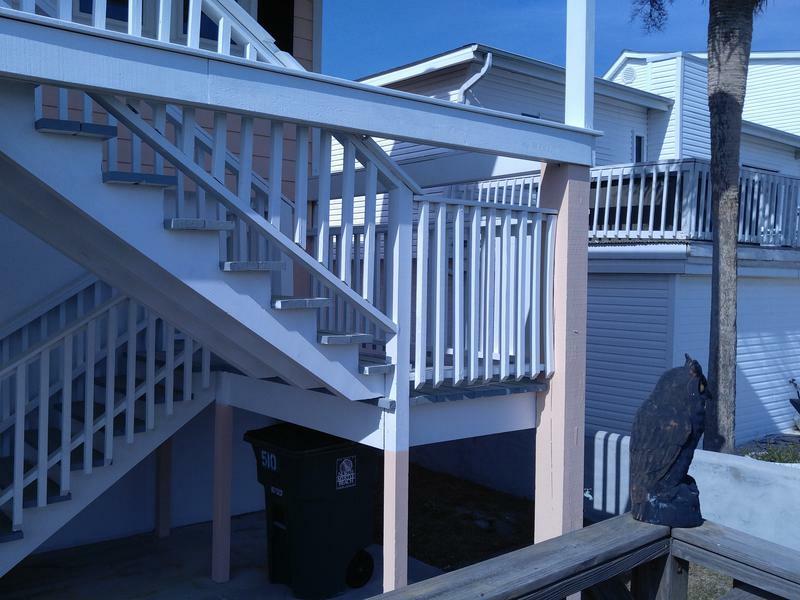 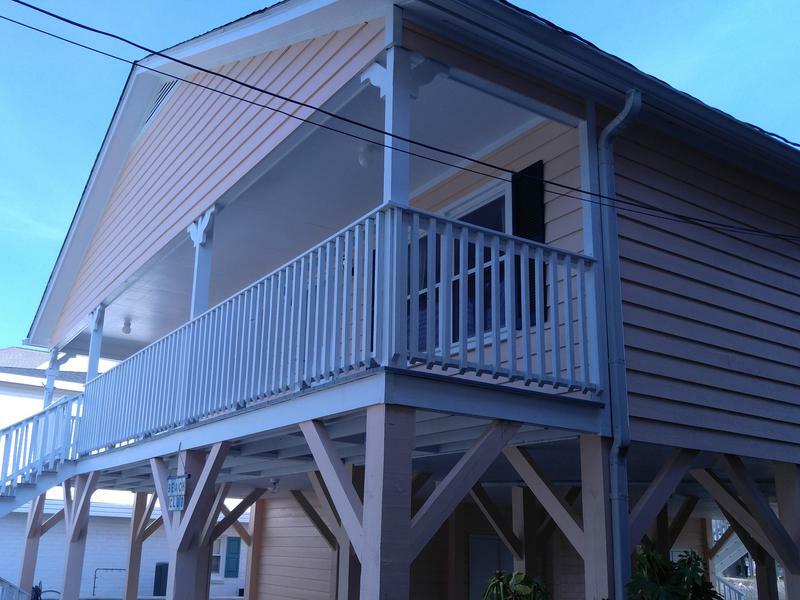 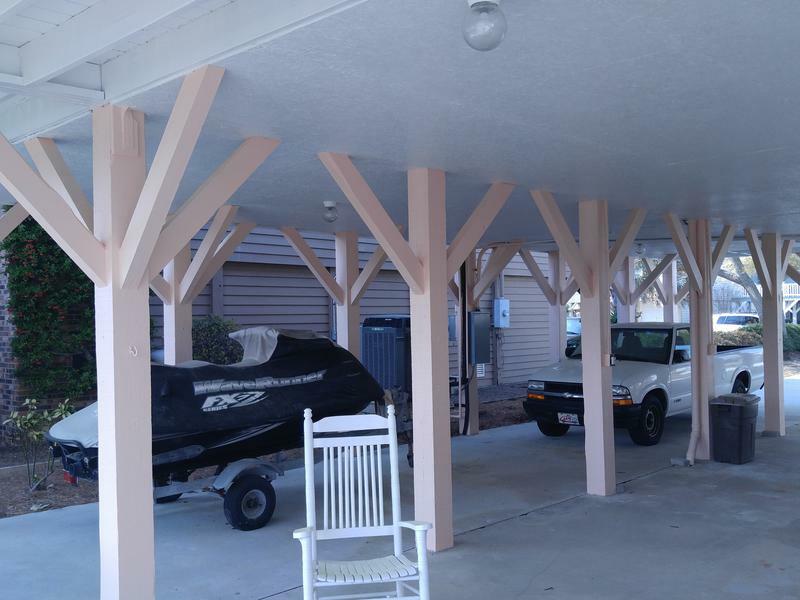 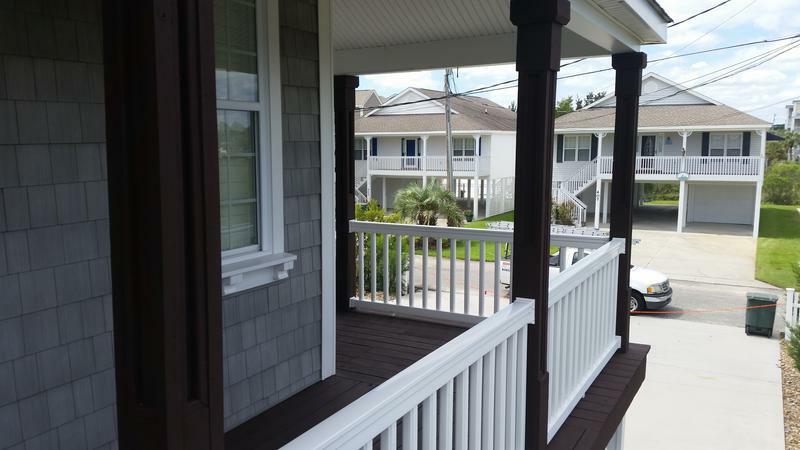 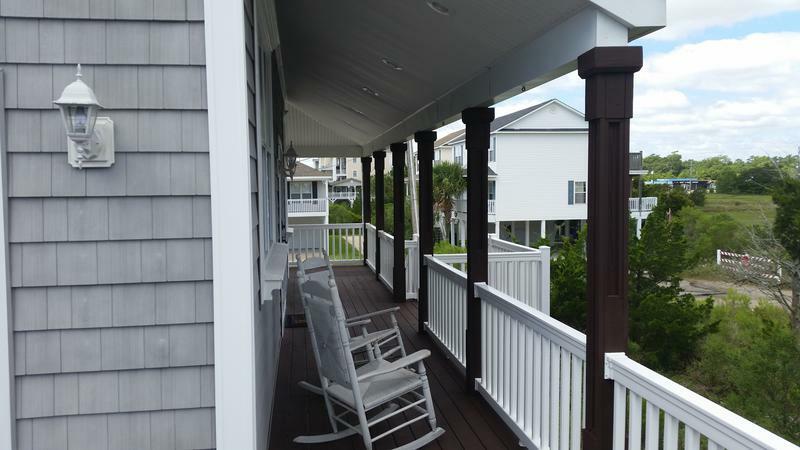 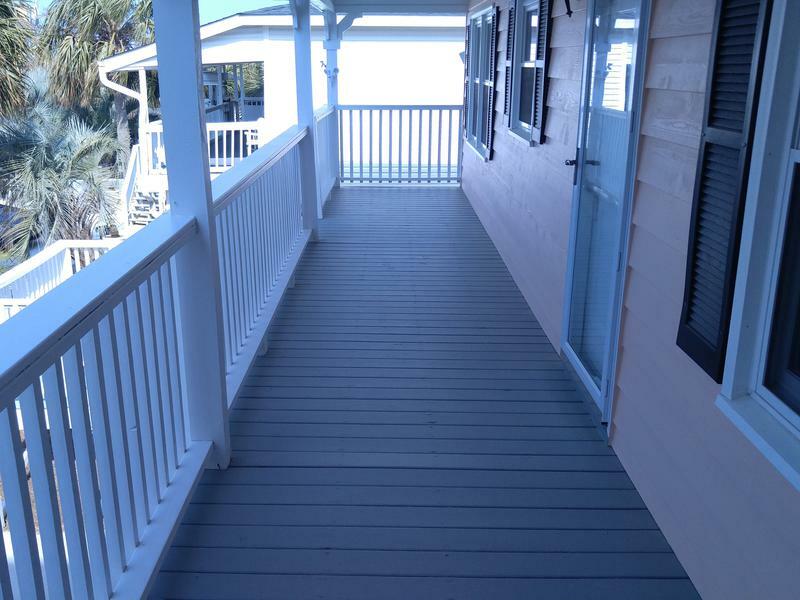 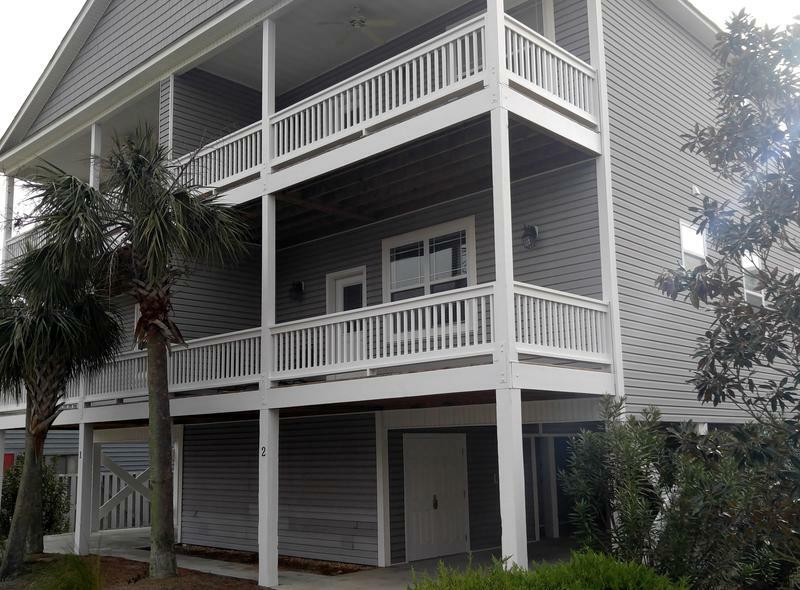 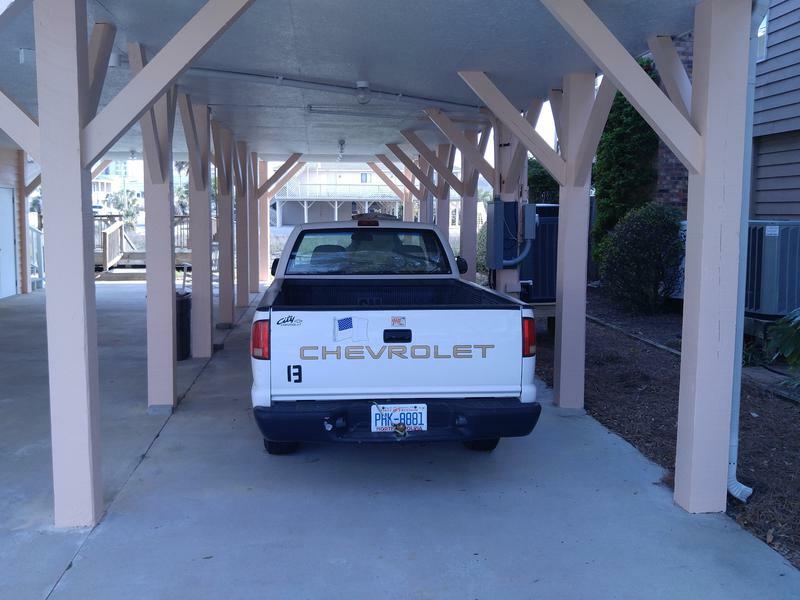 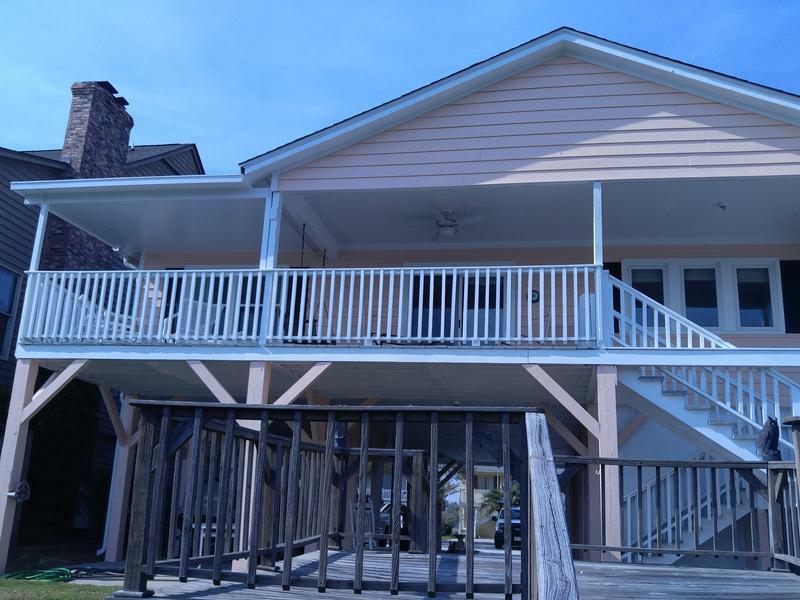 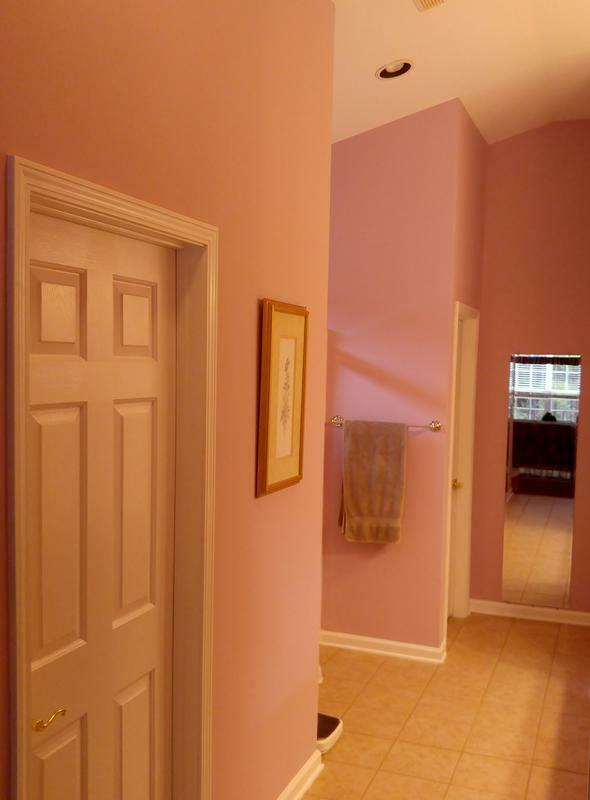 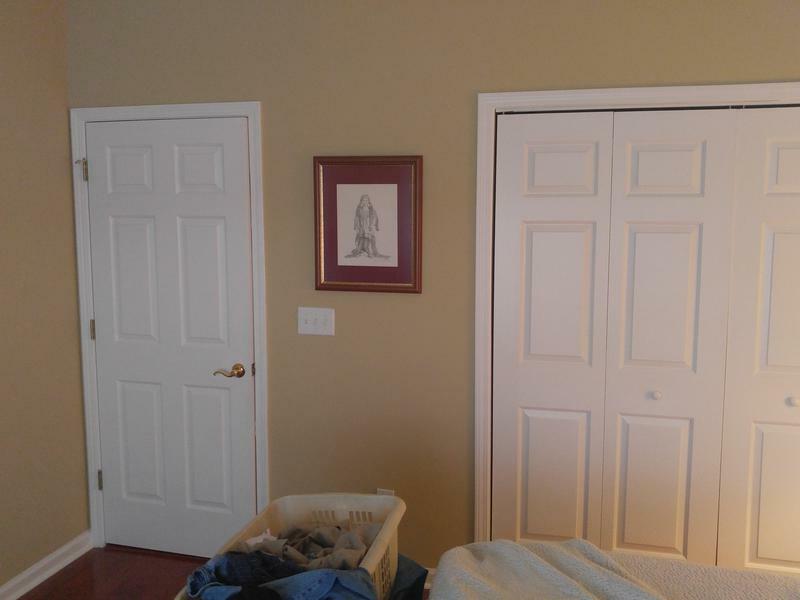 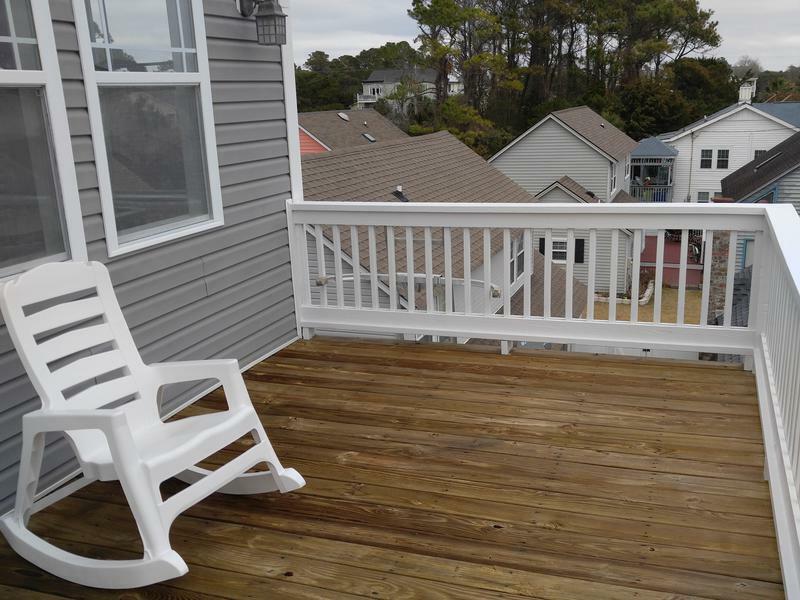 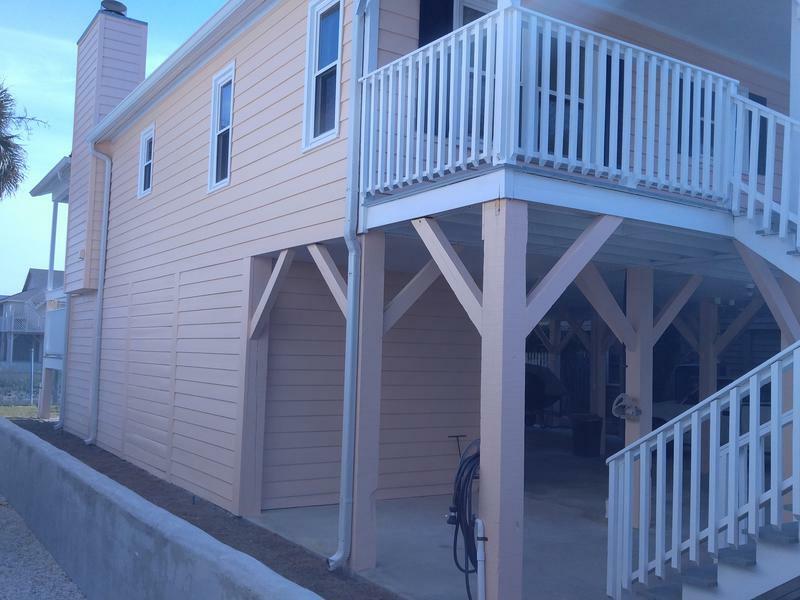 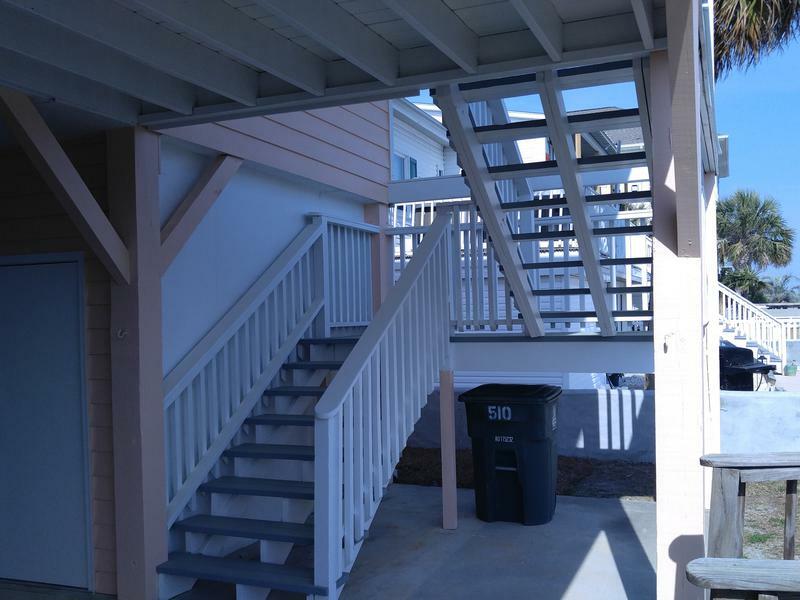 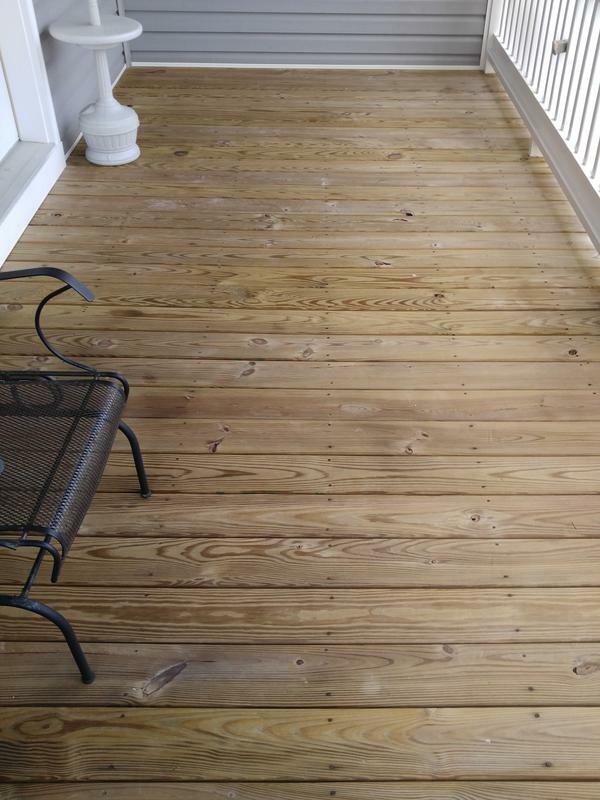 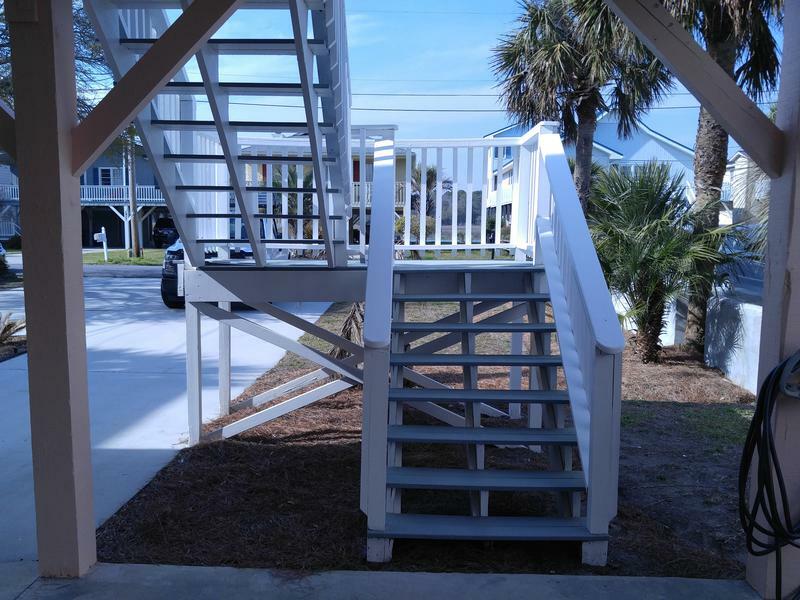 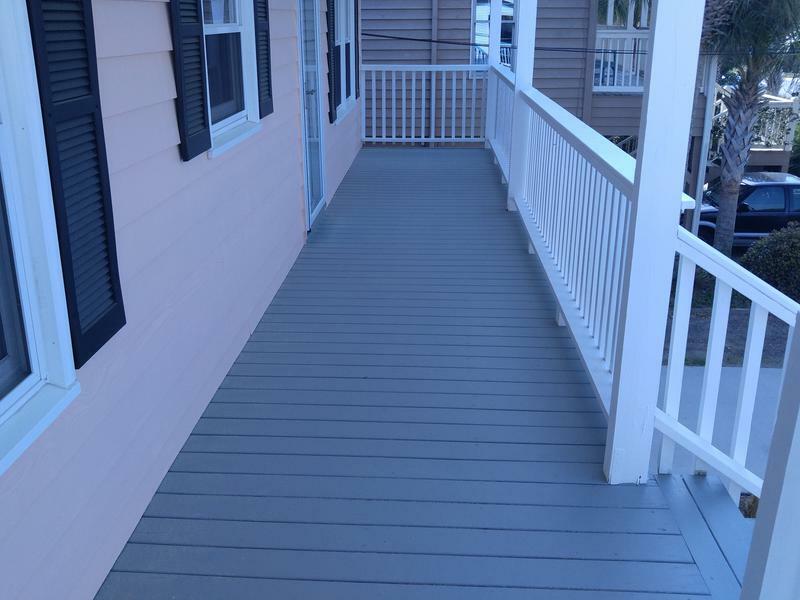 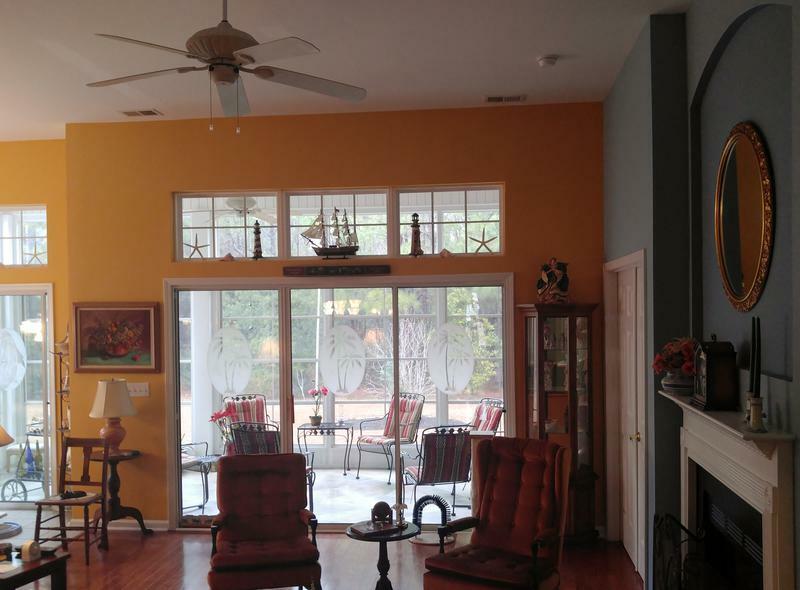 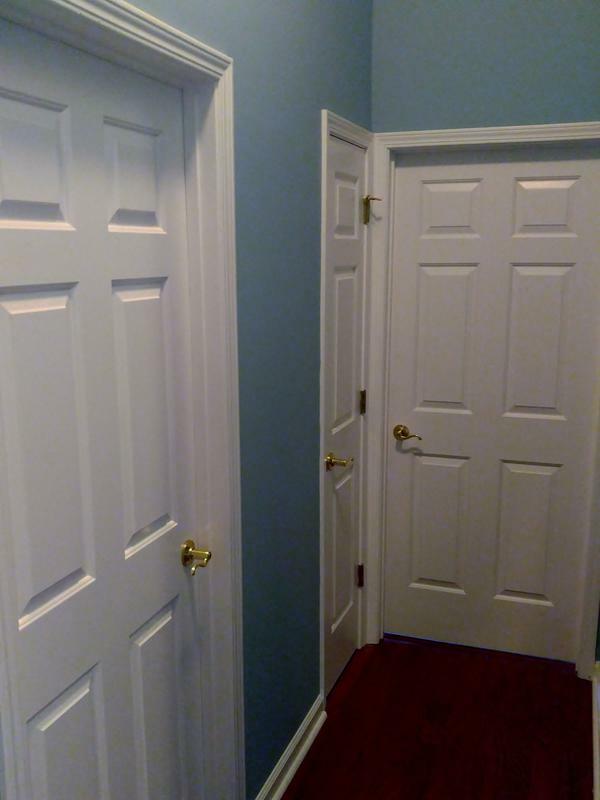 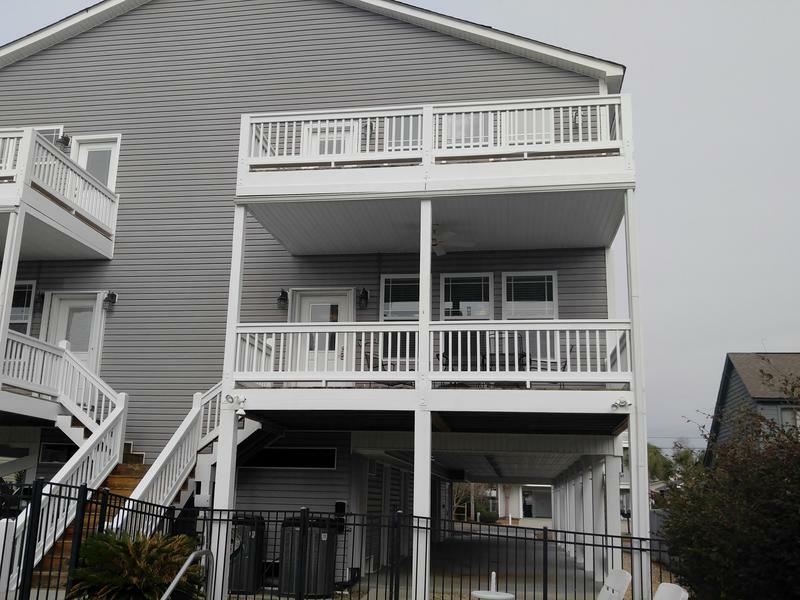 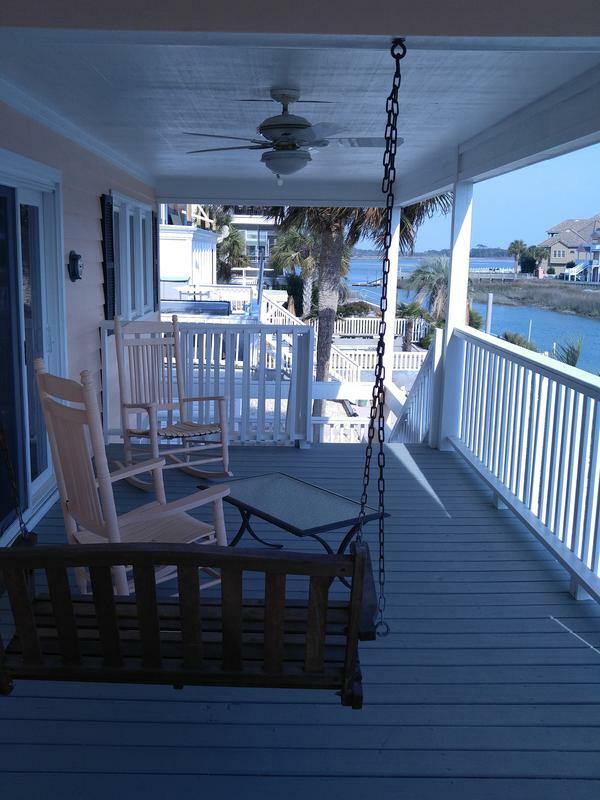 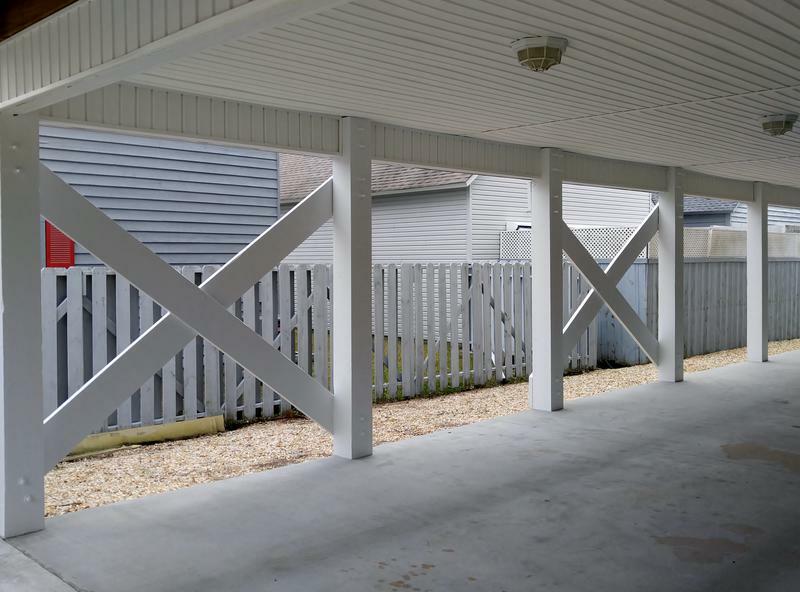 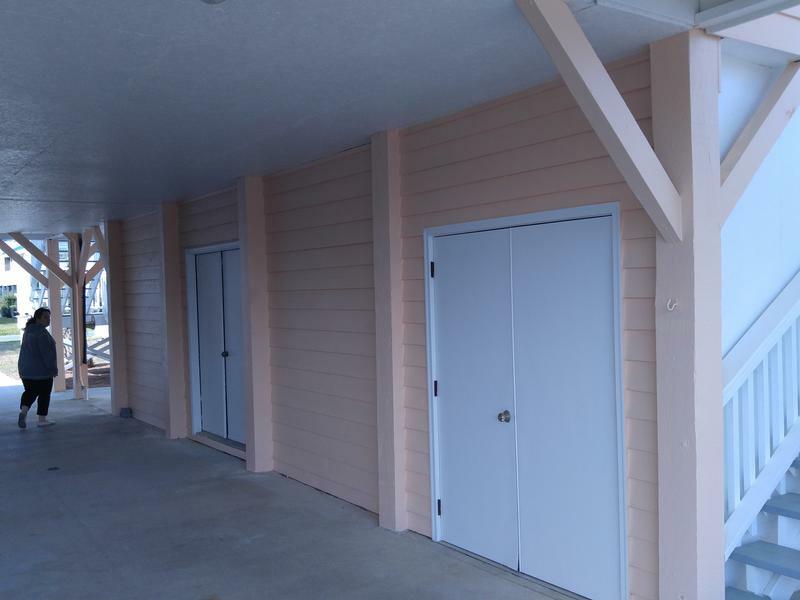 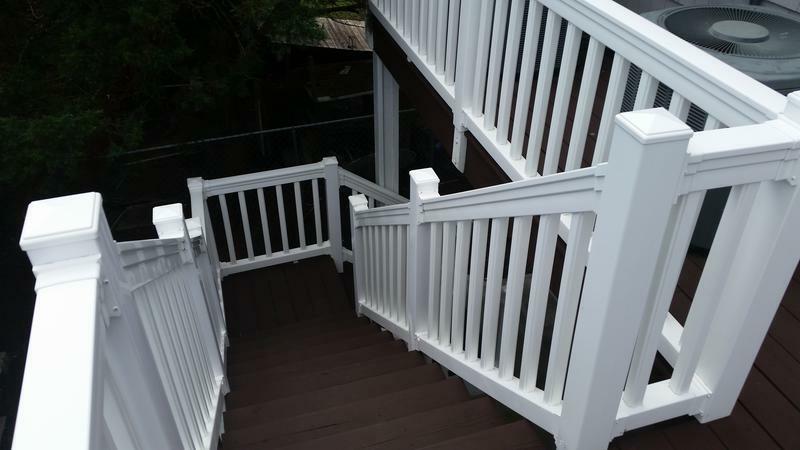 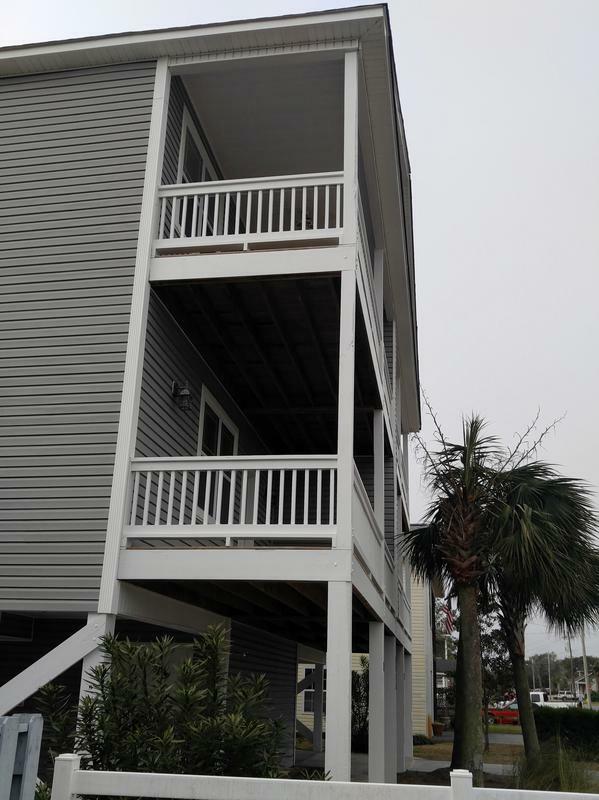 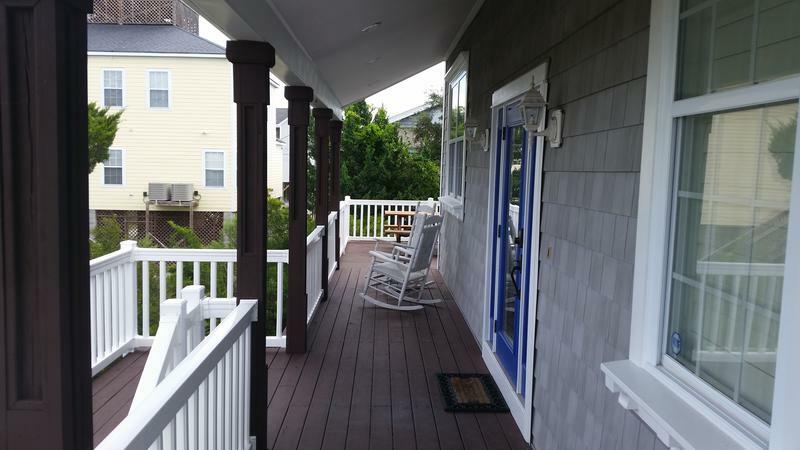 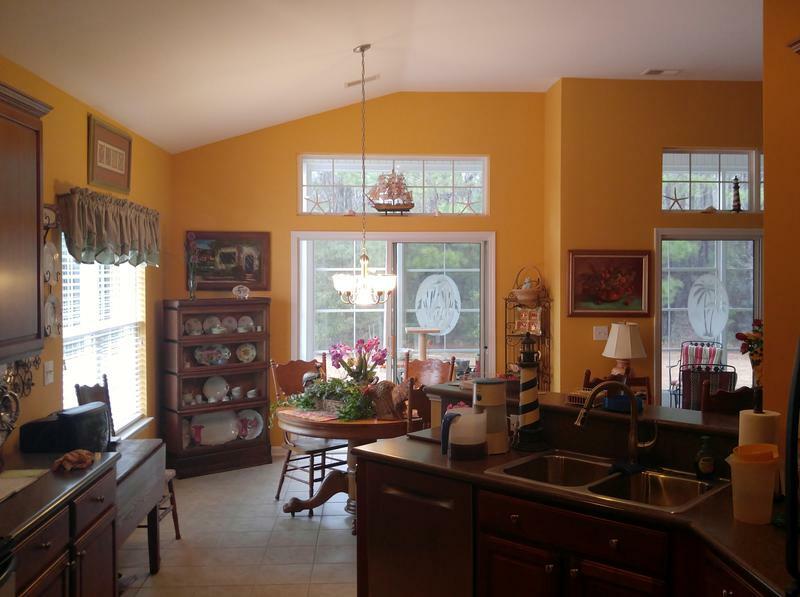 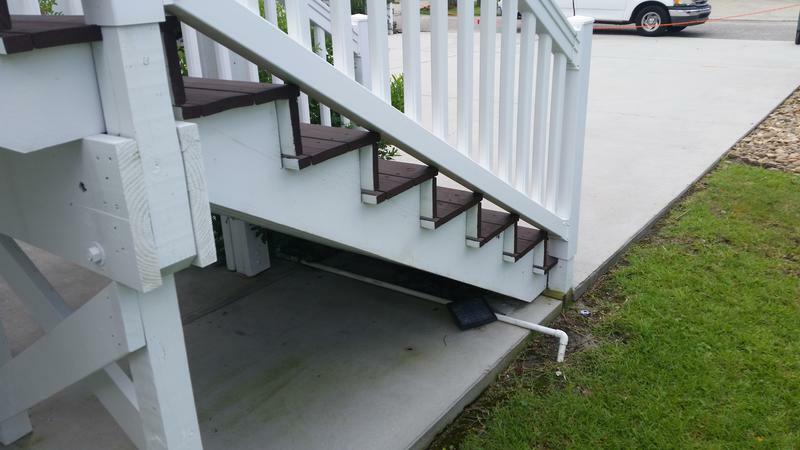 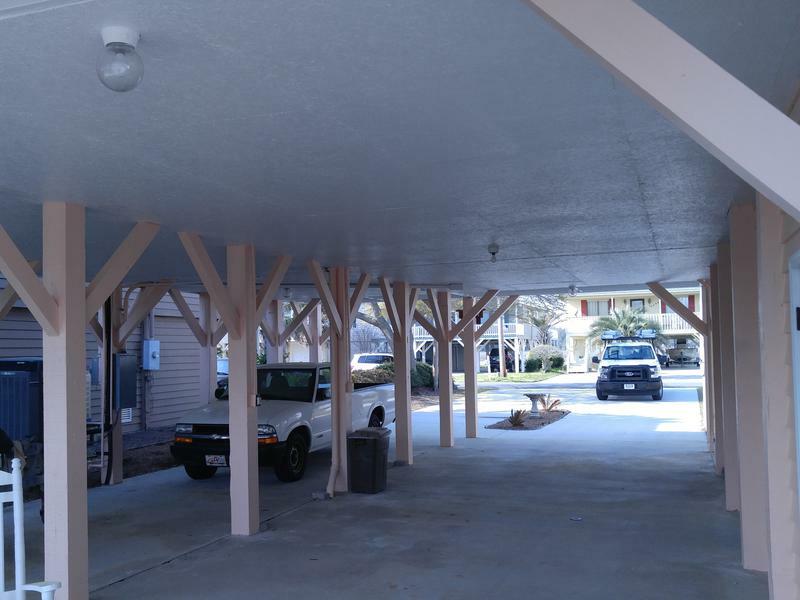 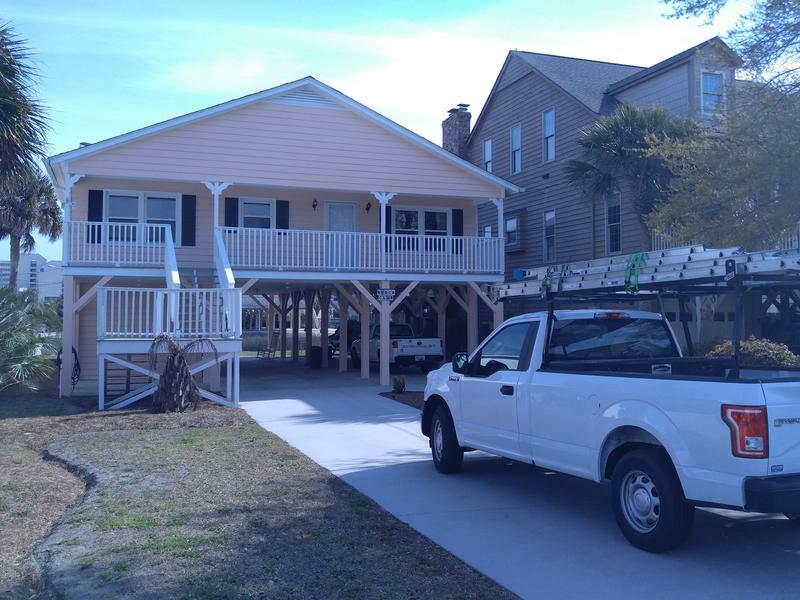 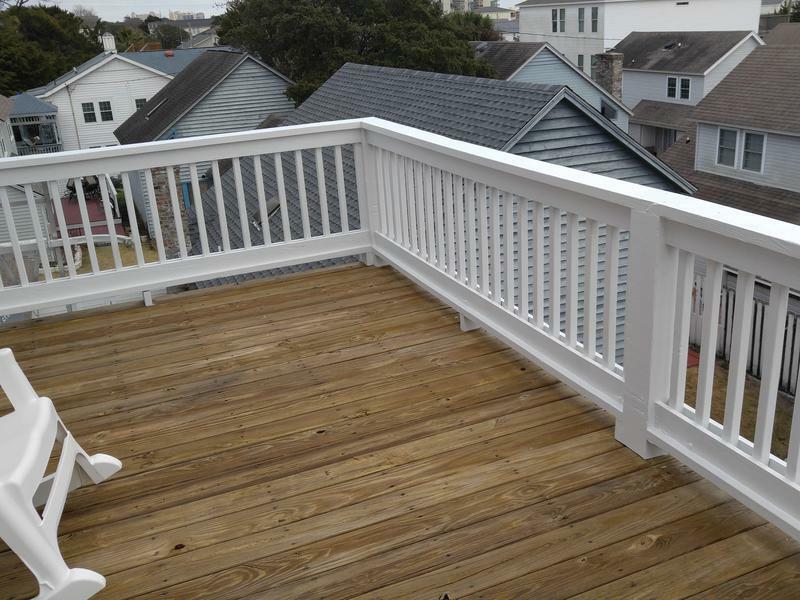 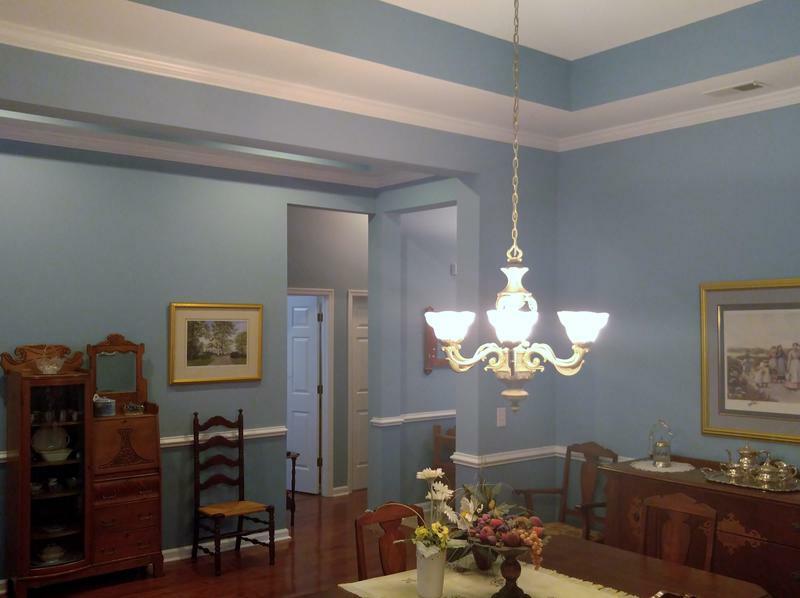 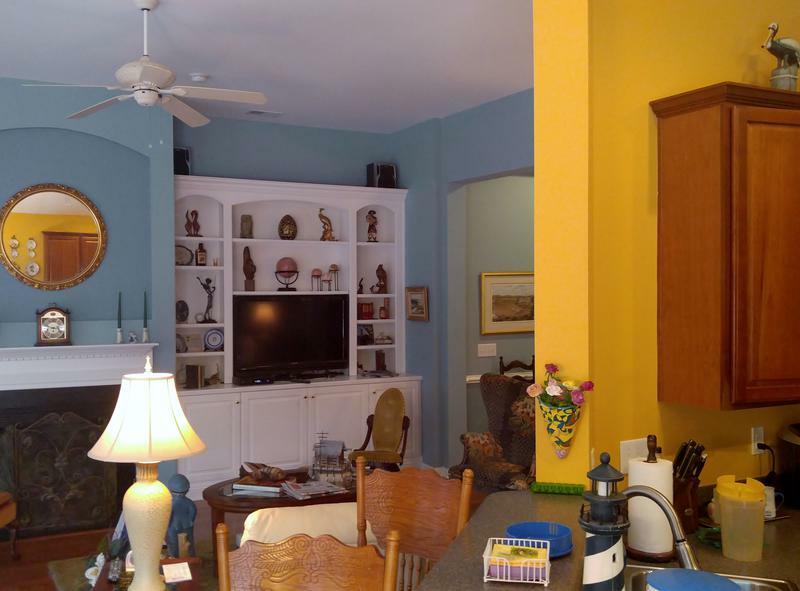 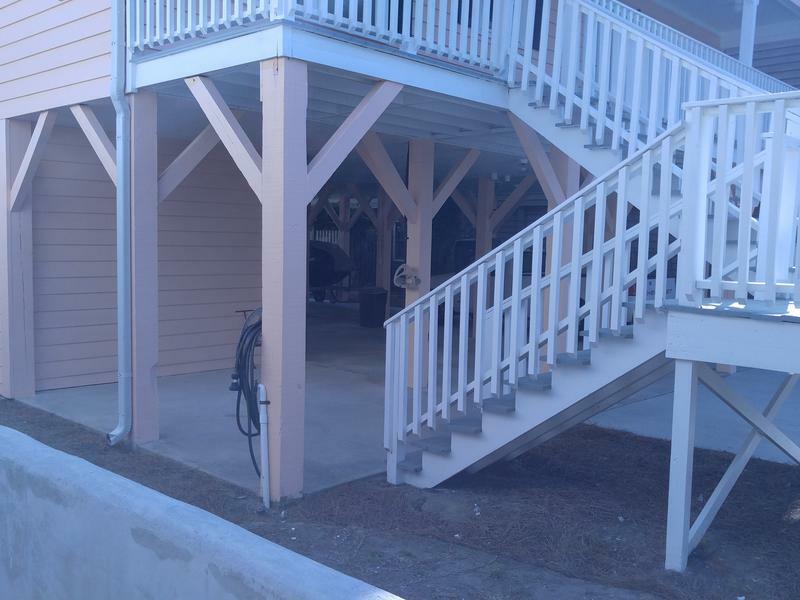 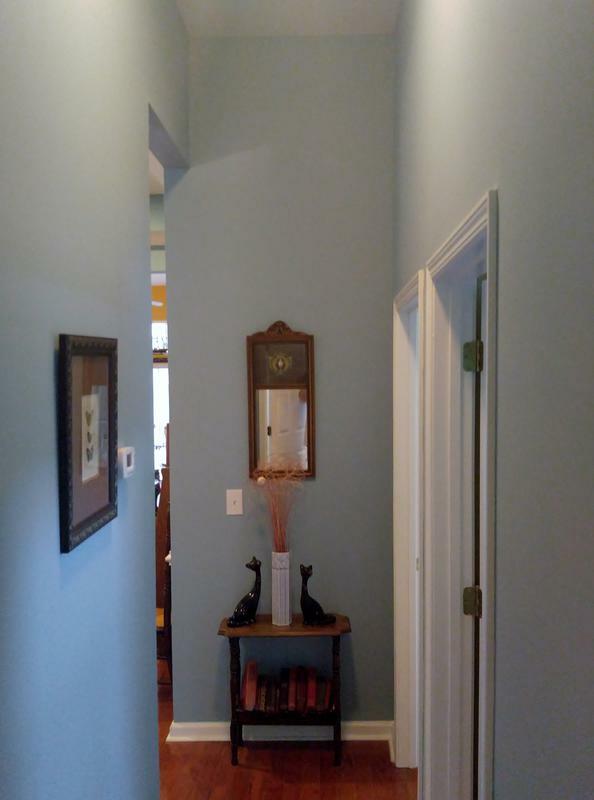 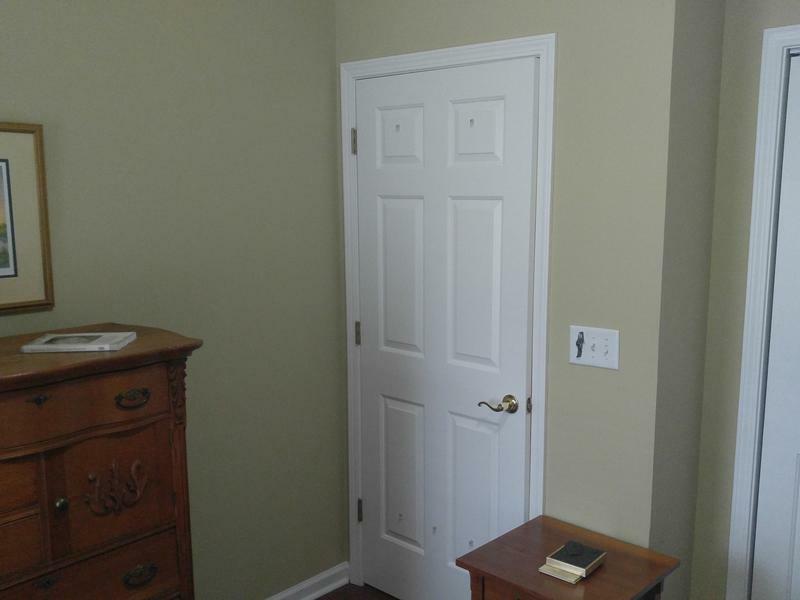 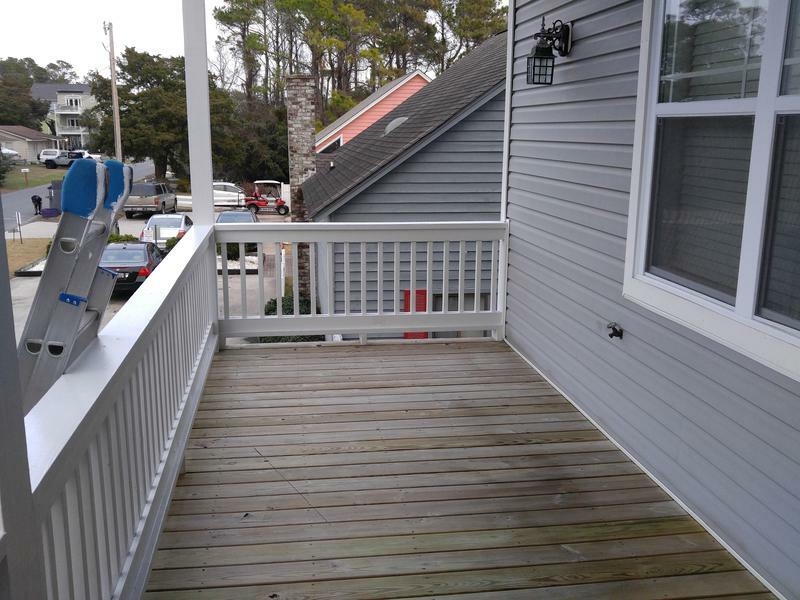 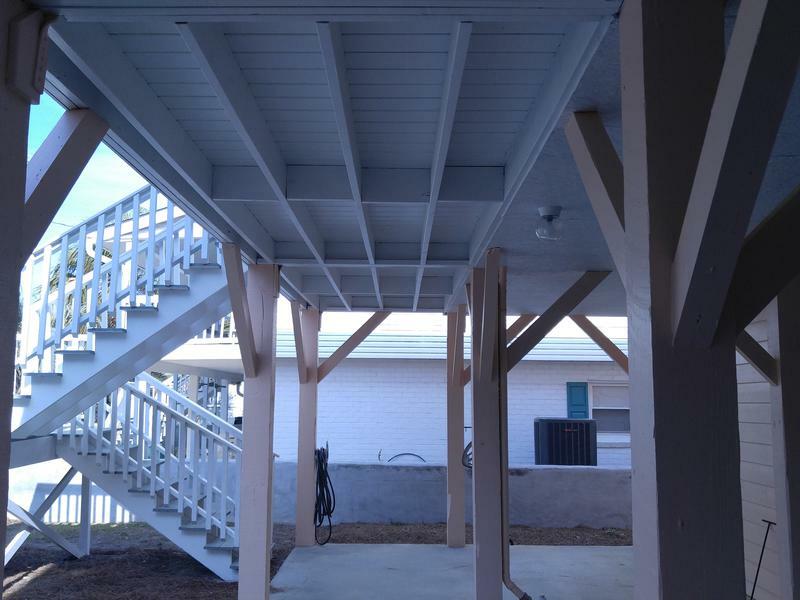 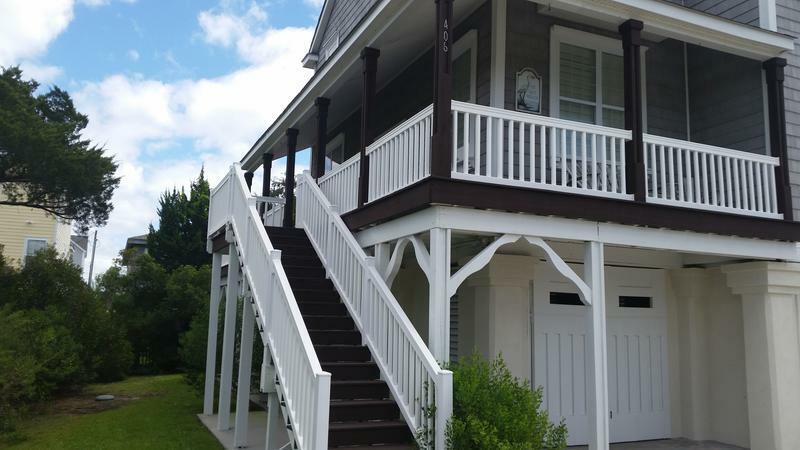 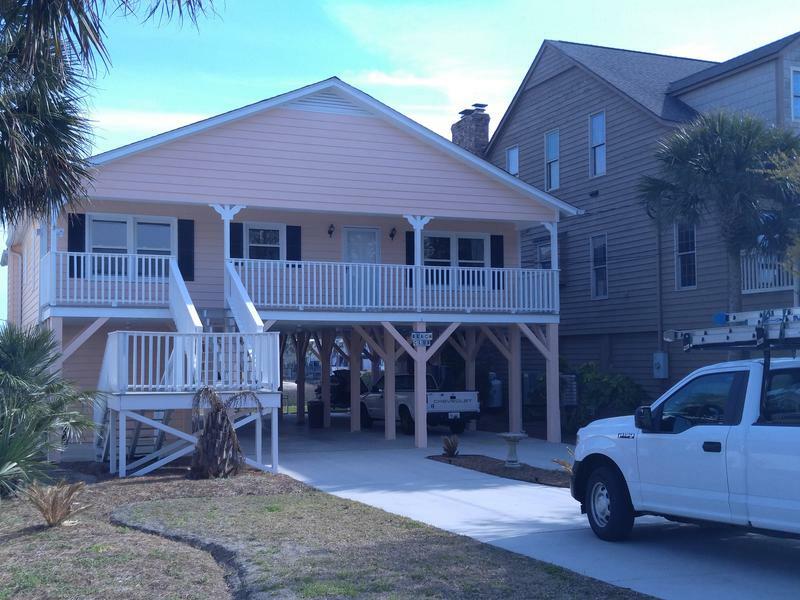 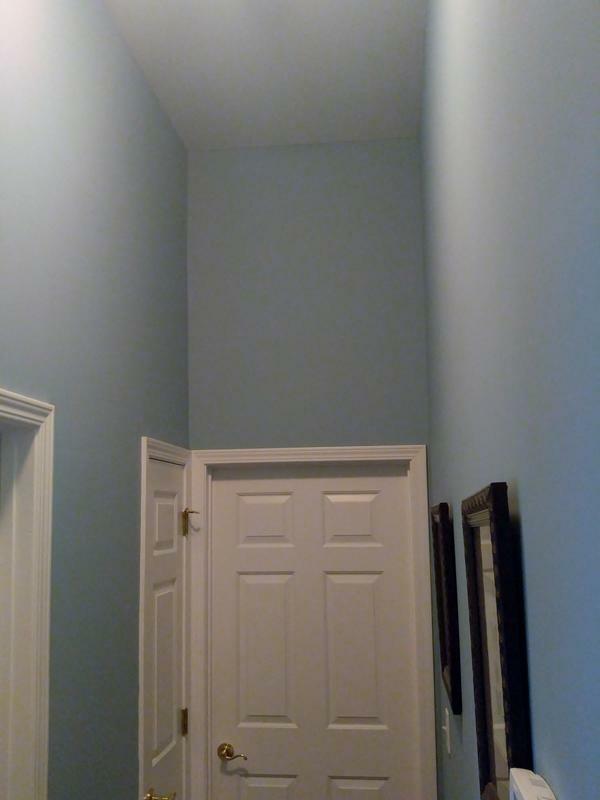 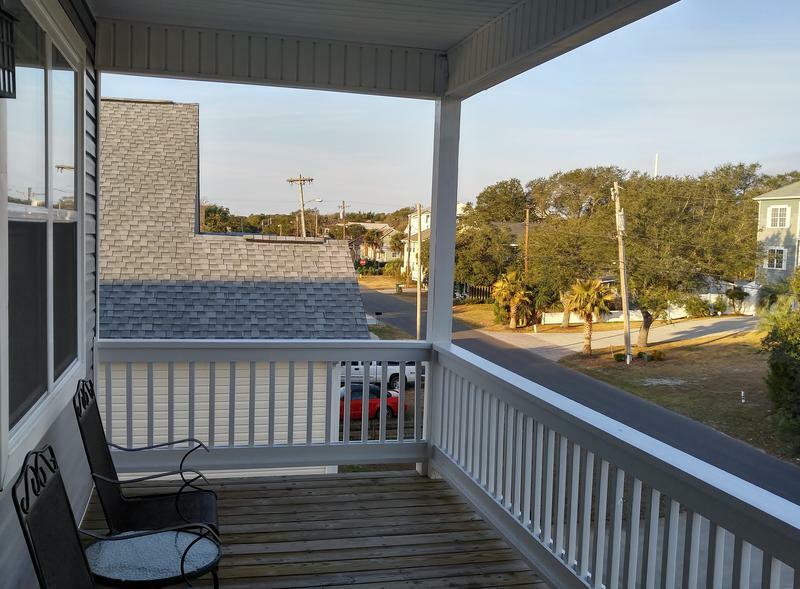 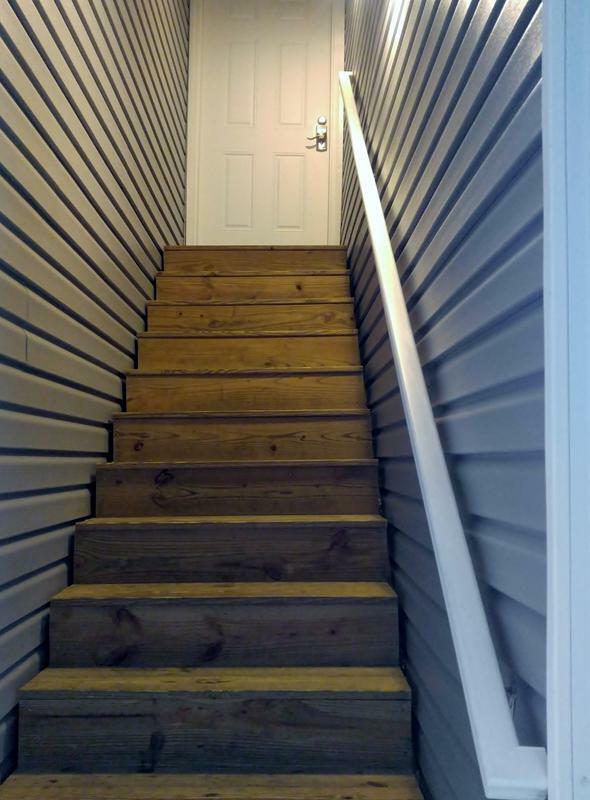 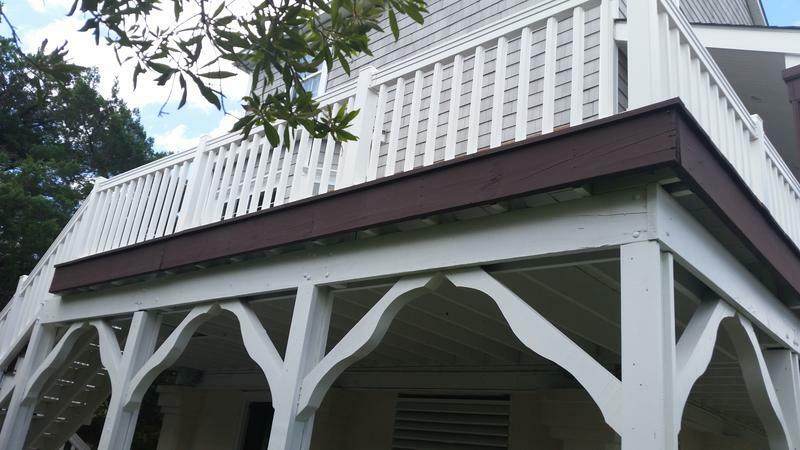 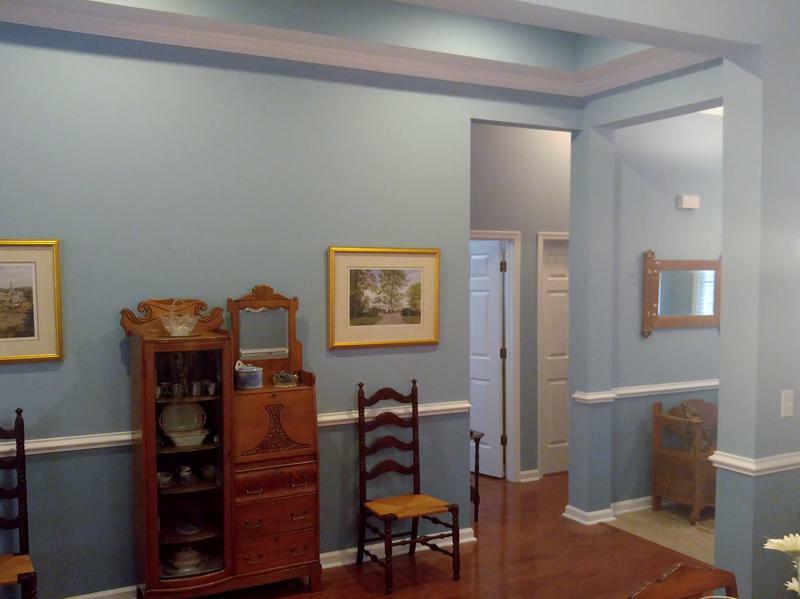 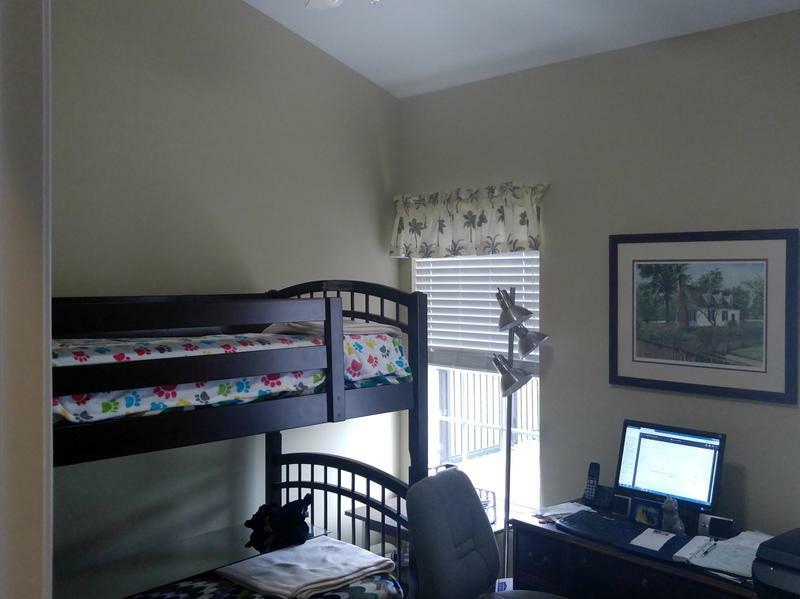 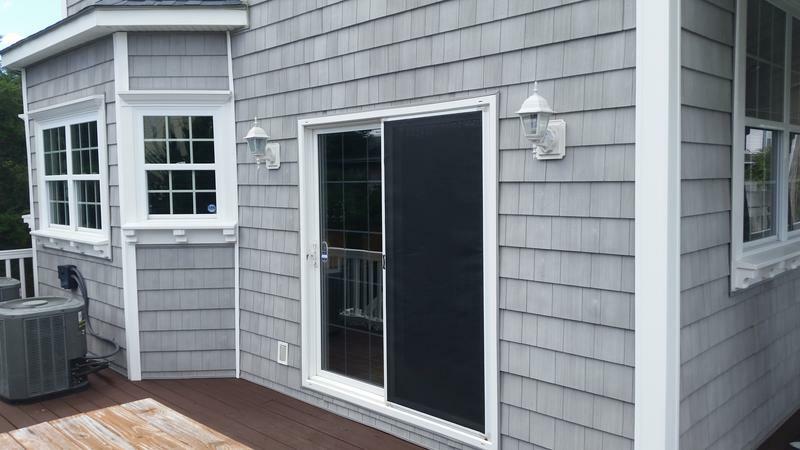 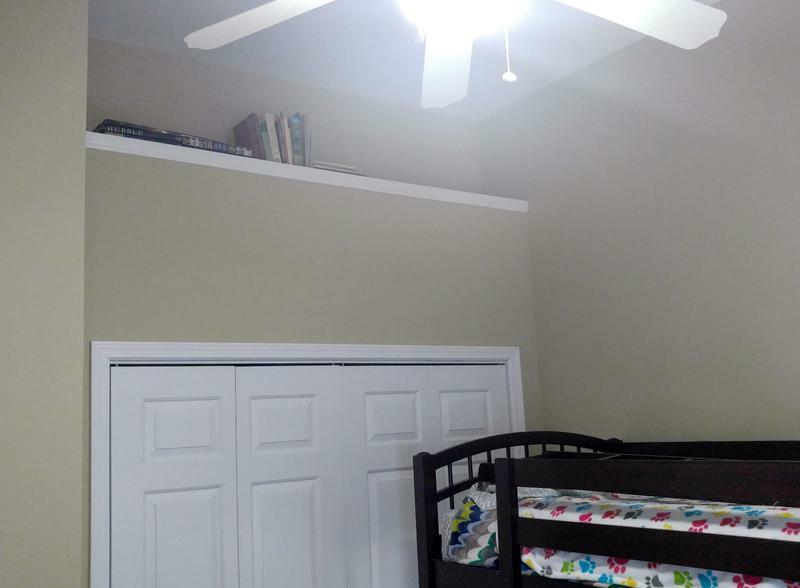 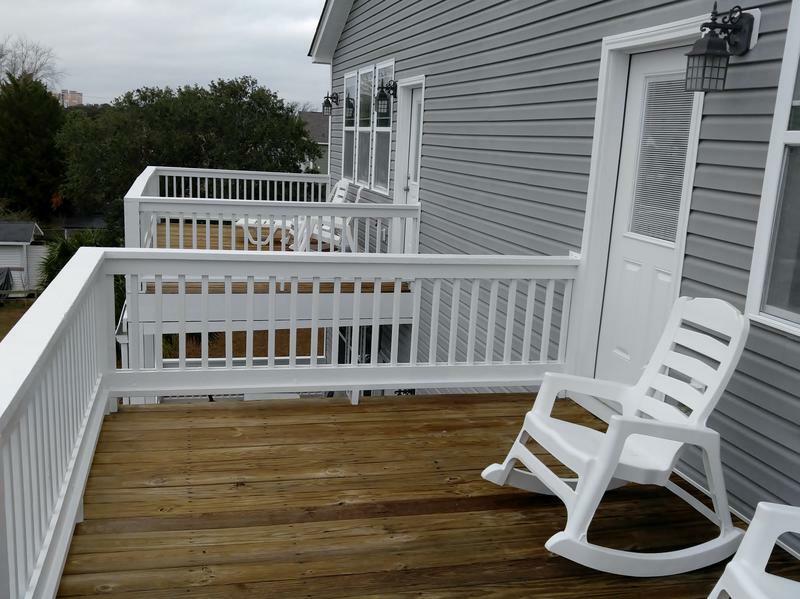 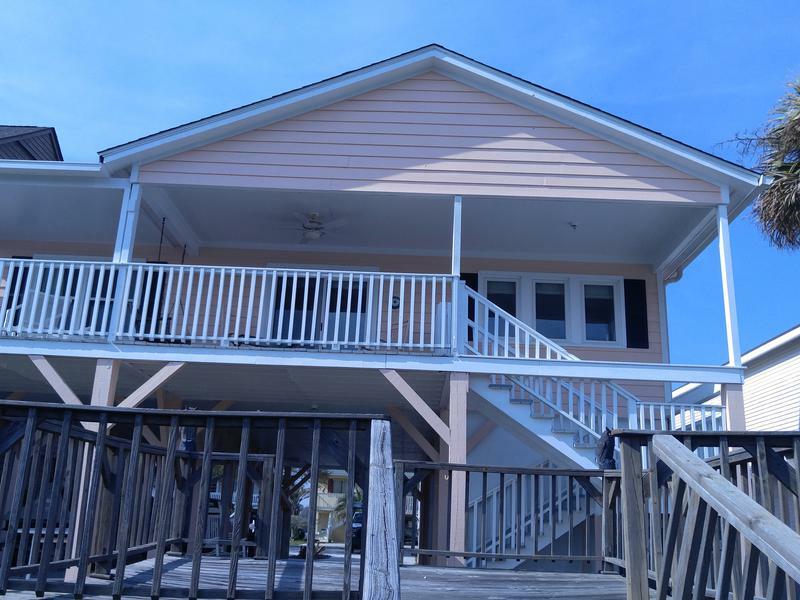 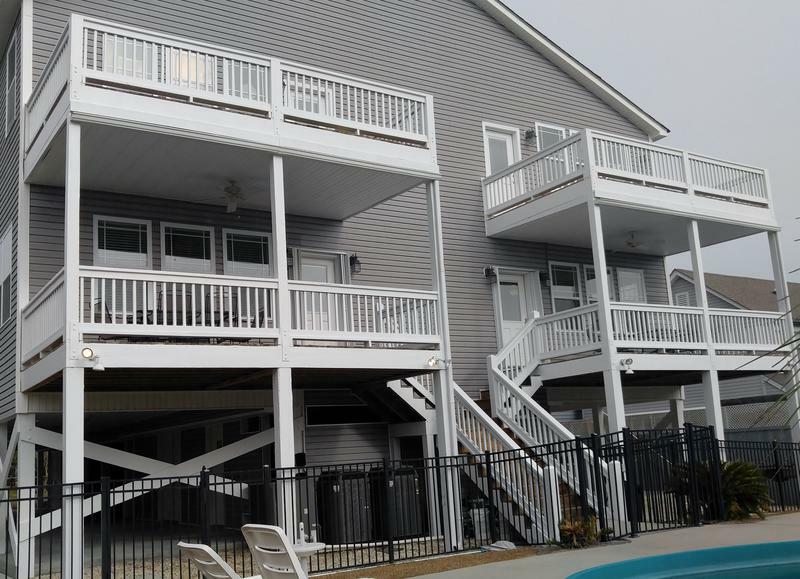 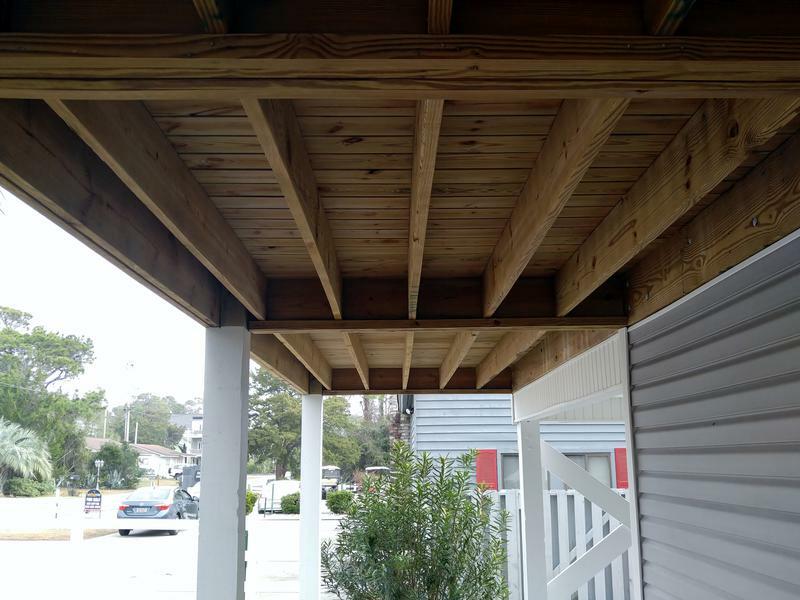 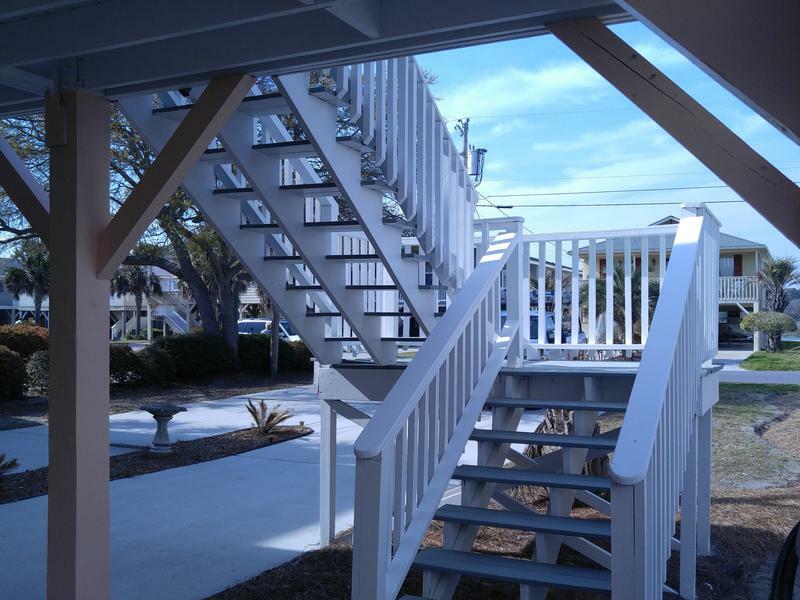 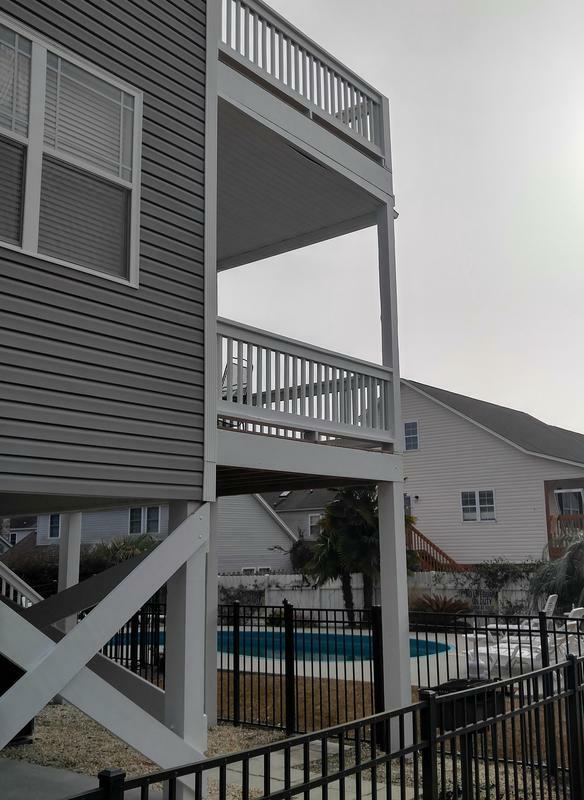 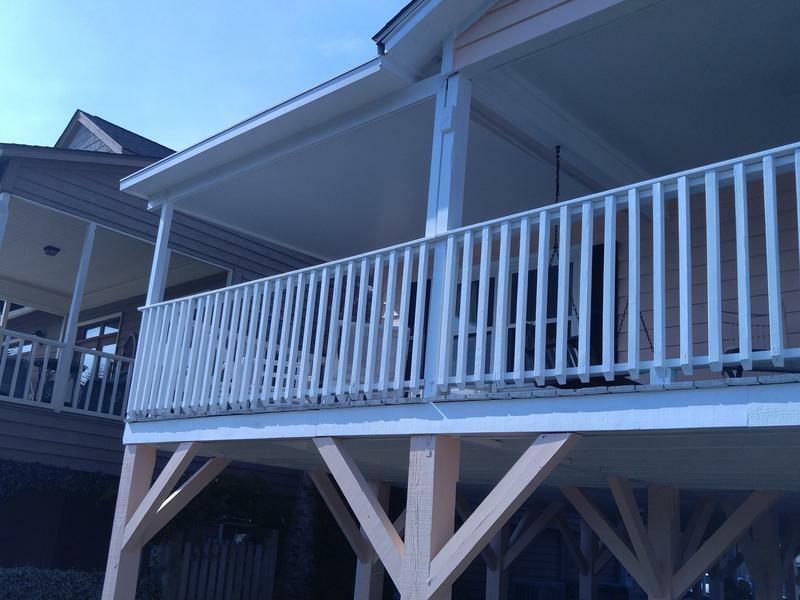 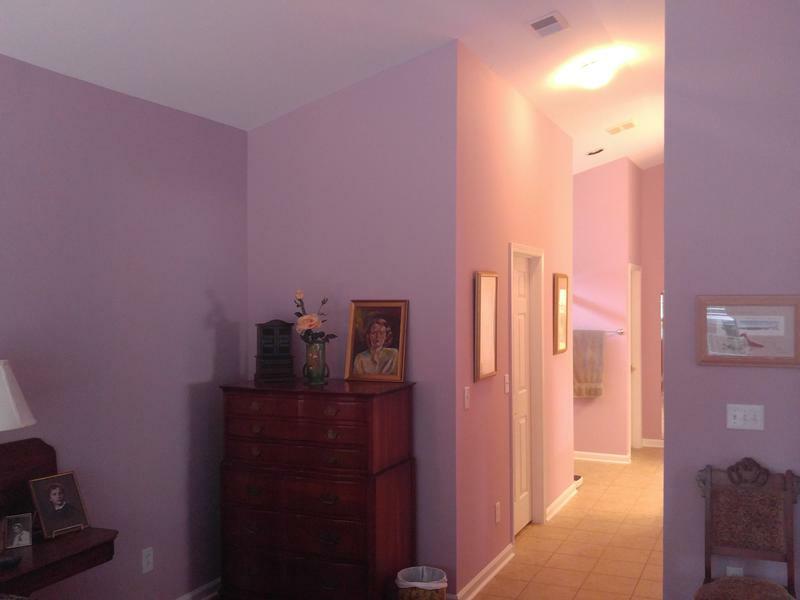 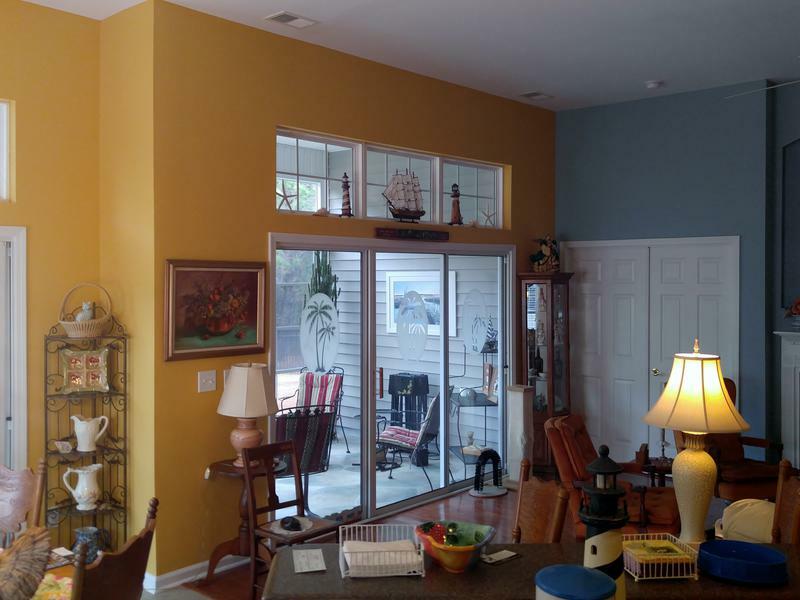 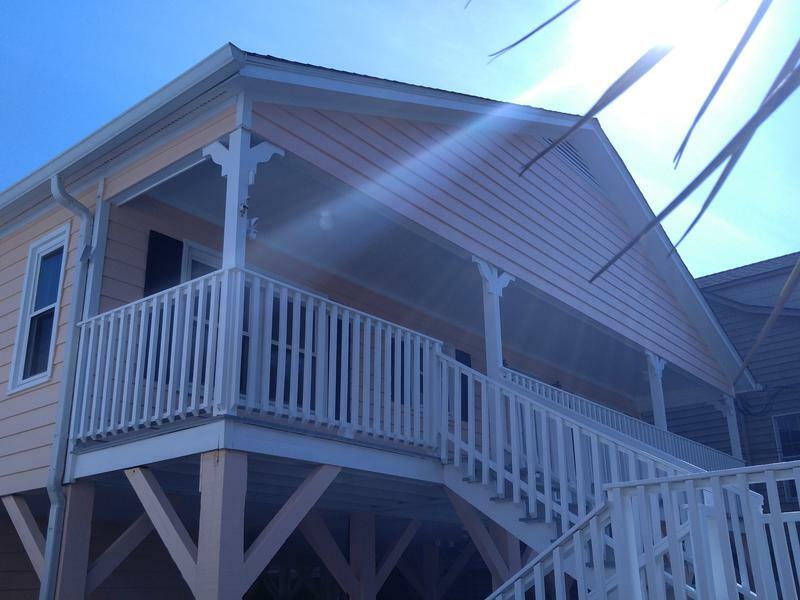 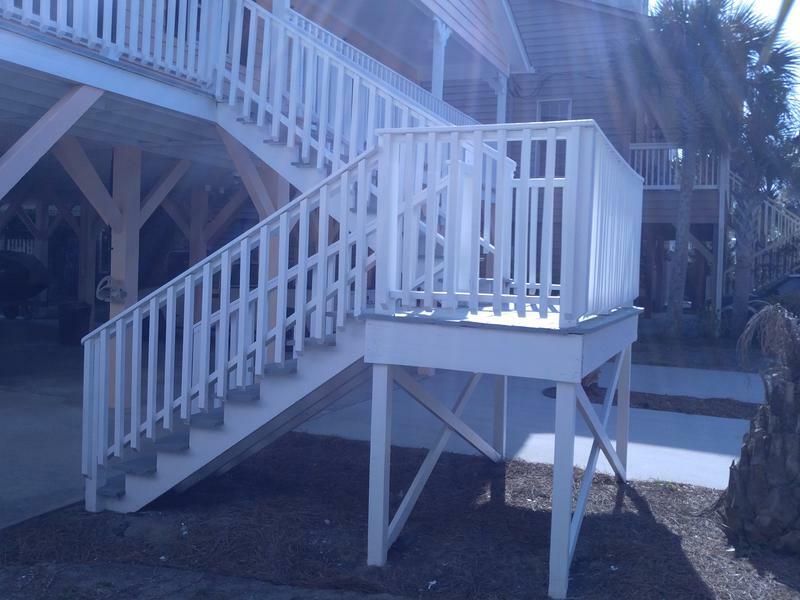 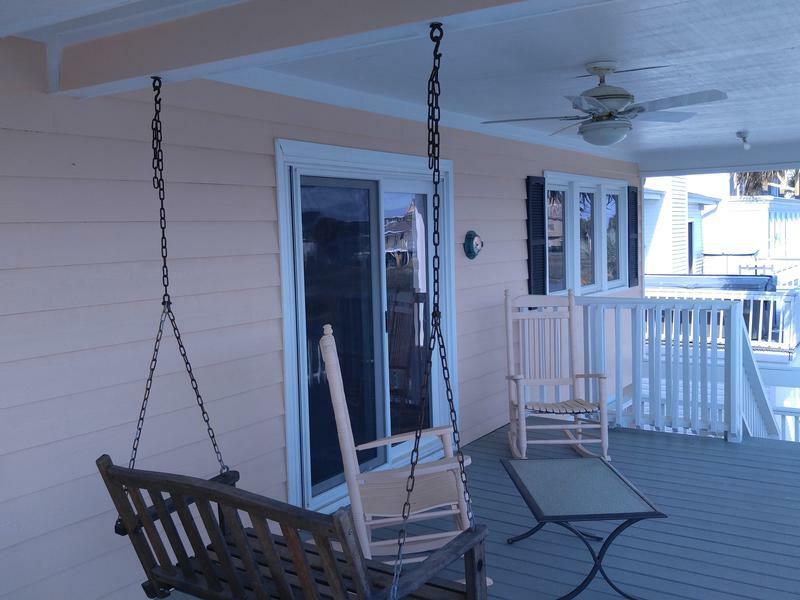 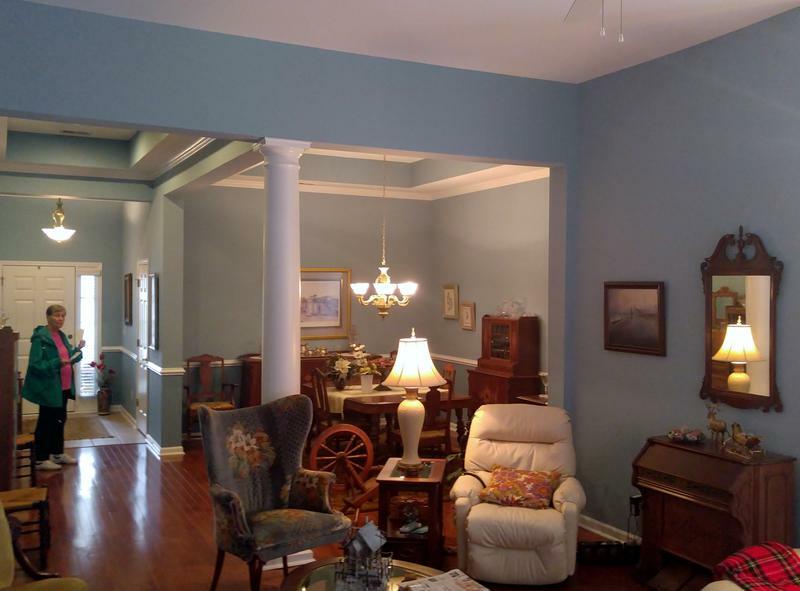 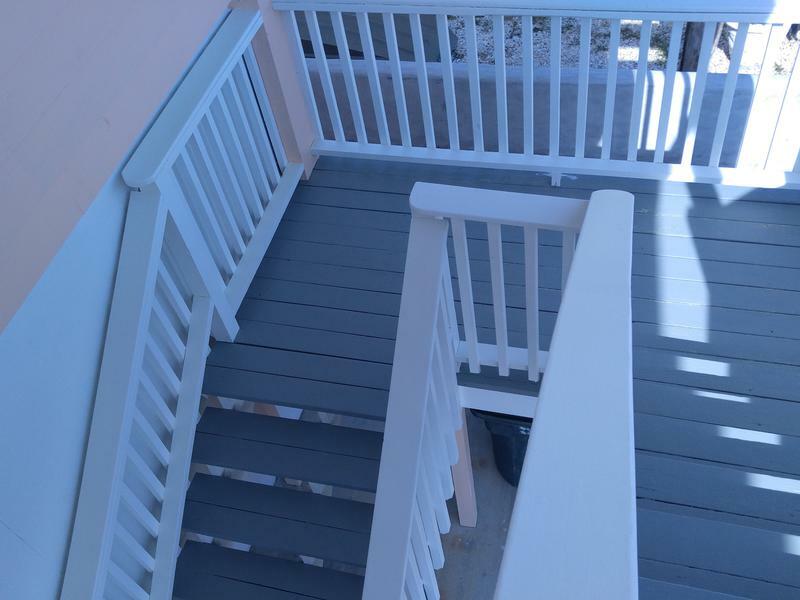 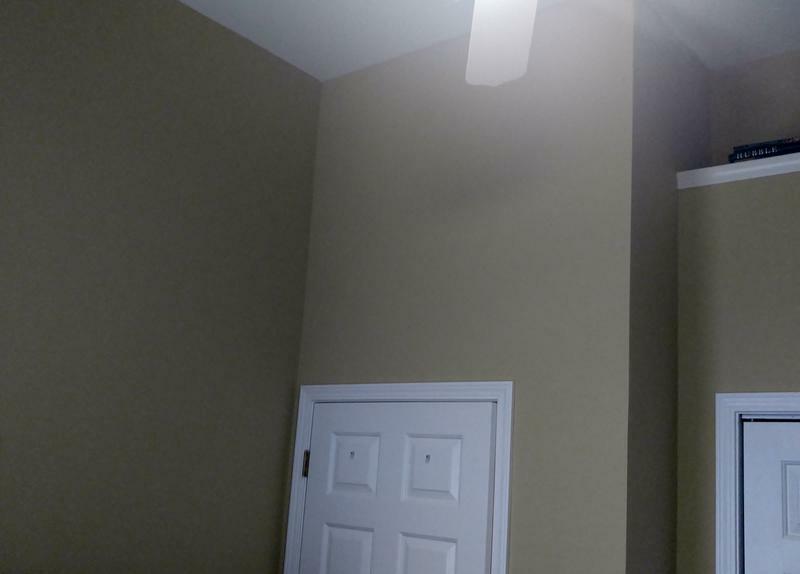 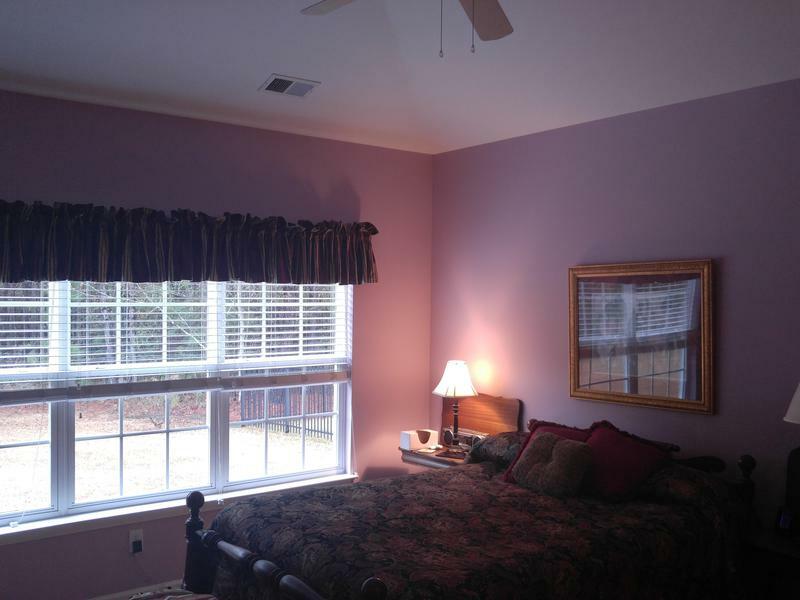 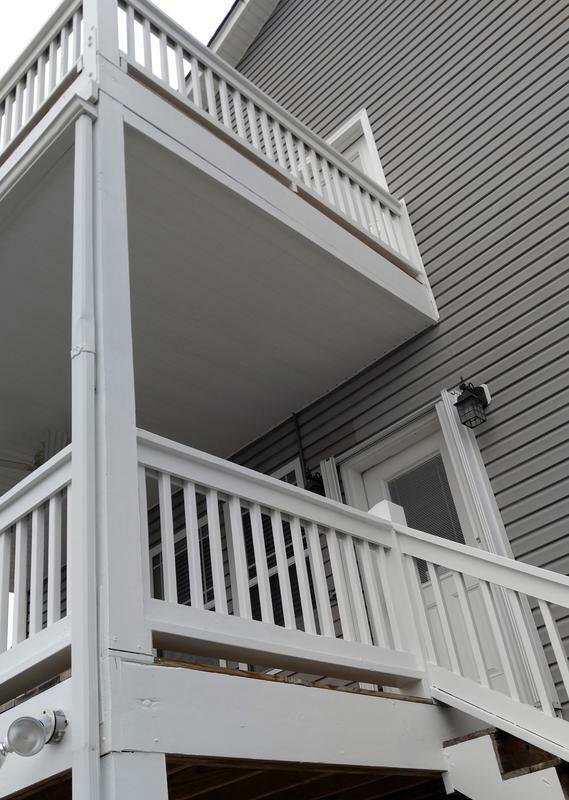 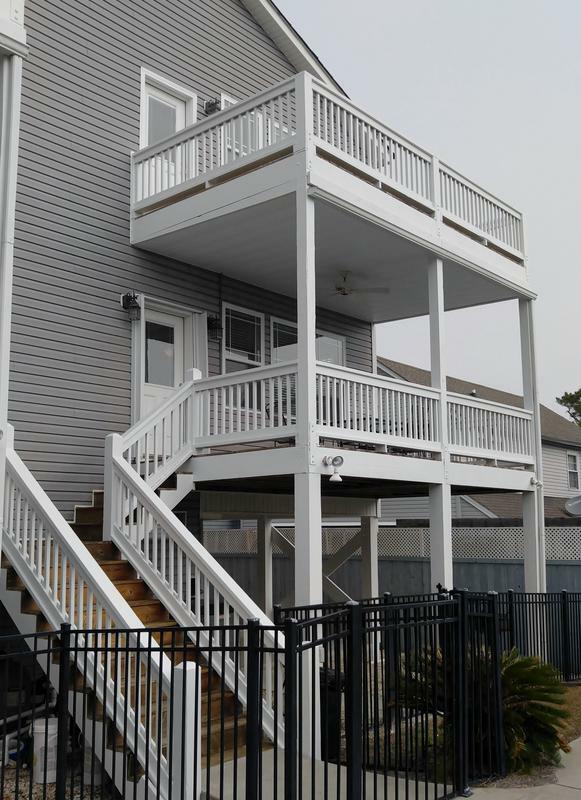 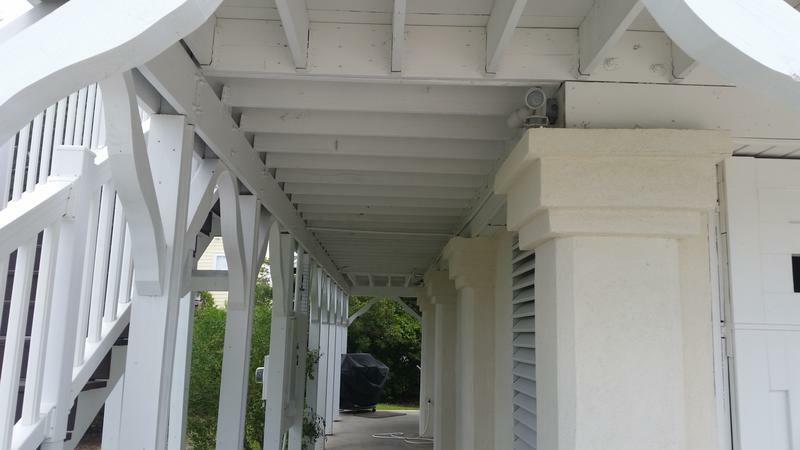 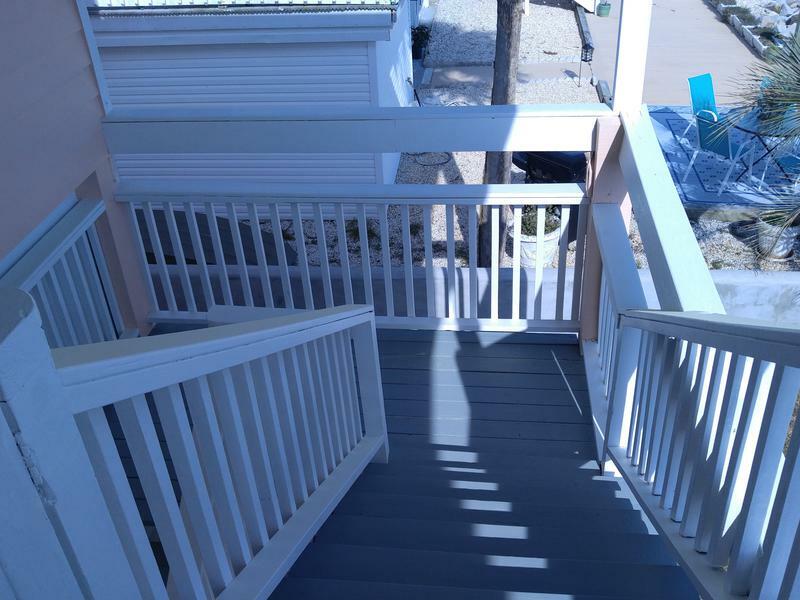 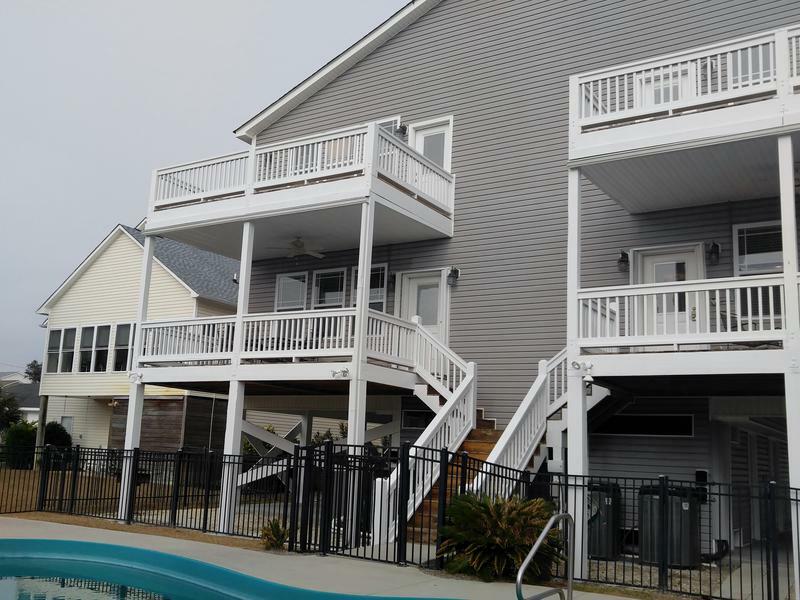 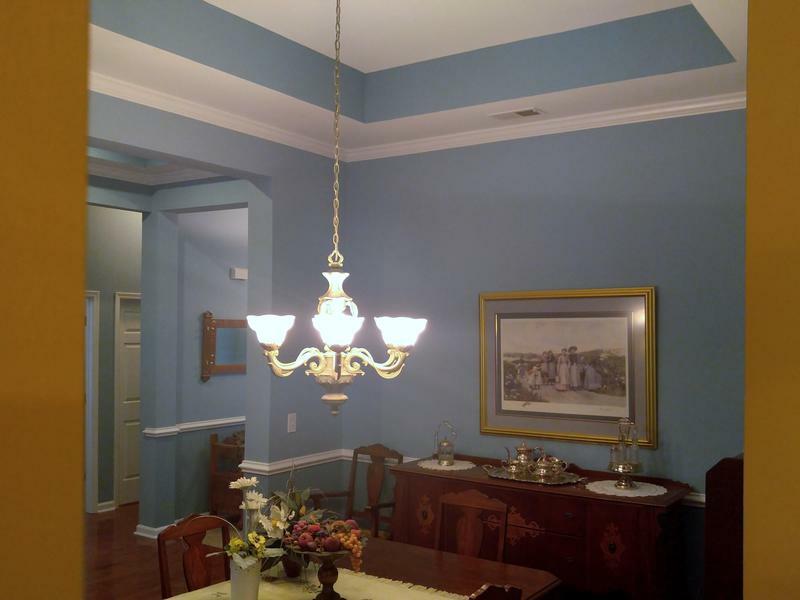 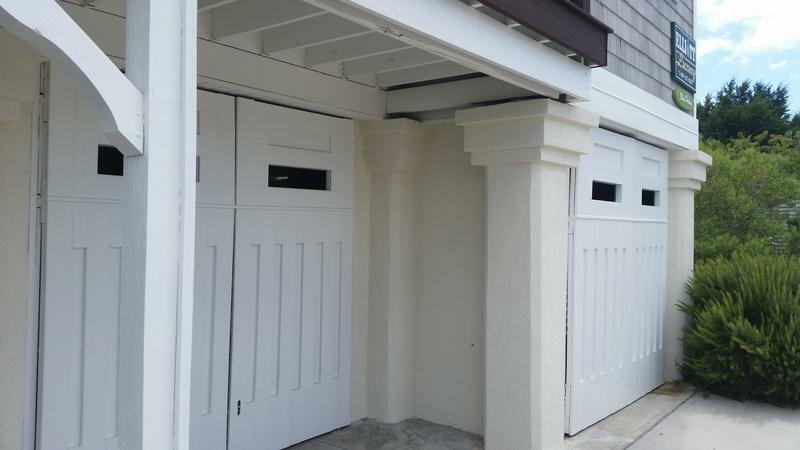 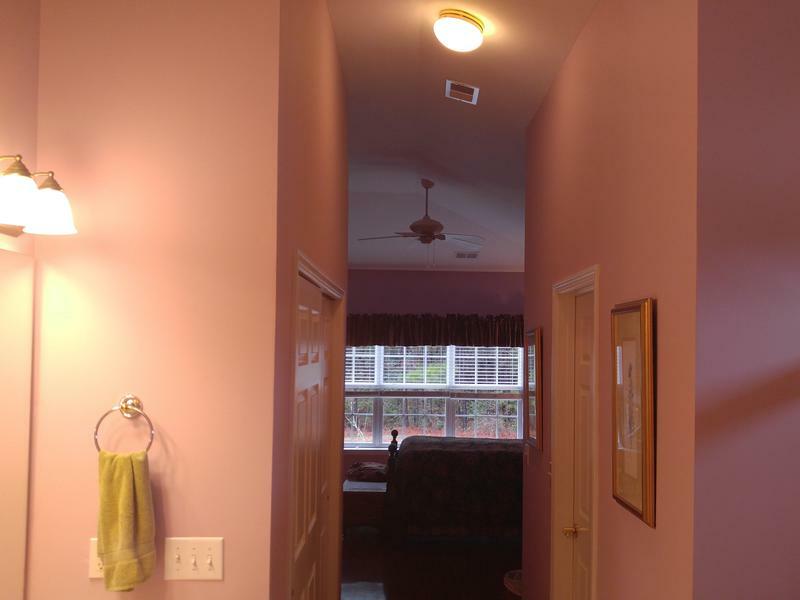 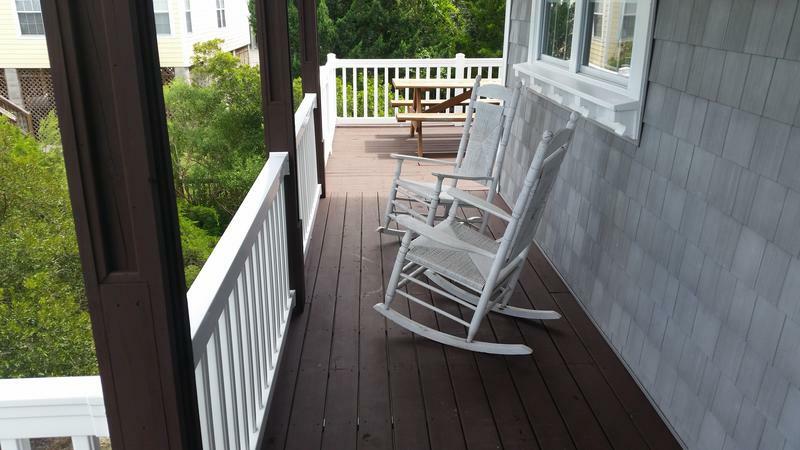 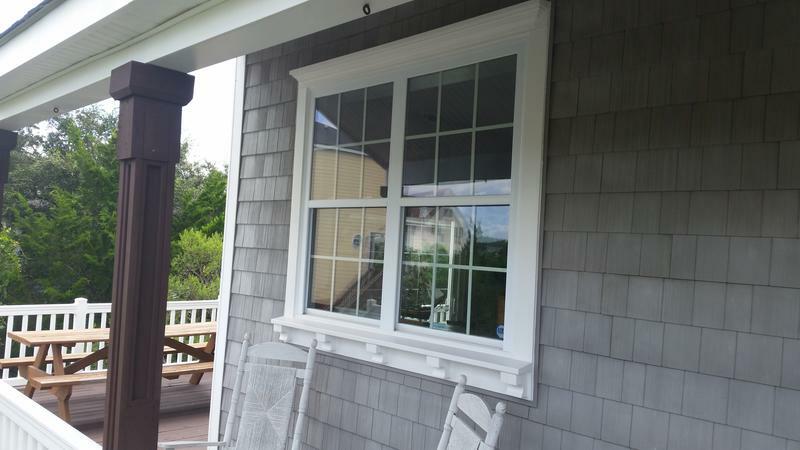 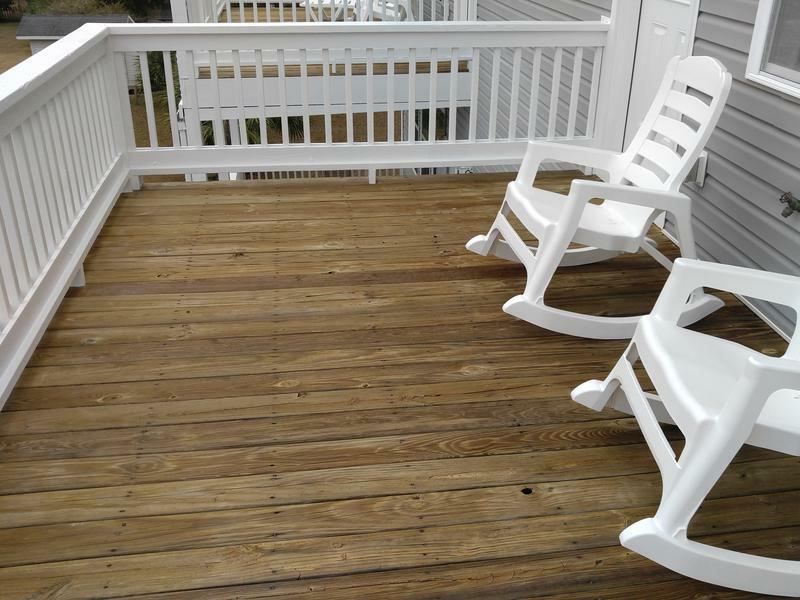 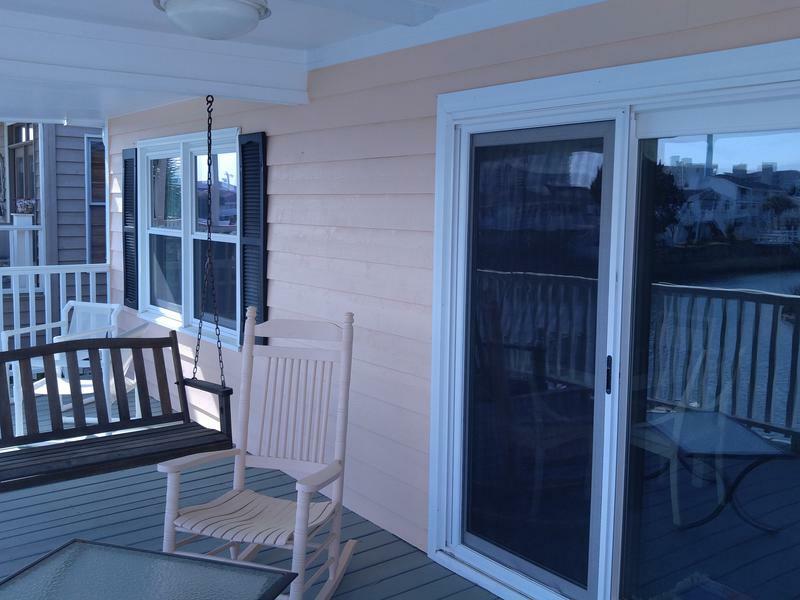 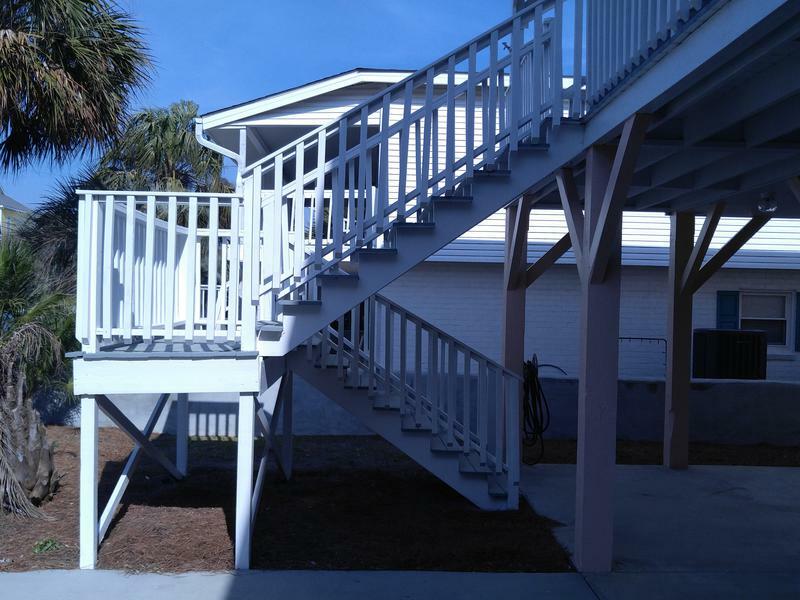 "Your Quality Myrtle Beach Painter"
"Making Old Look New Again"
Absolute Paradise "Cherry Grove Interior"